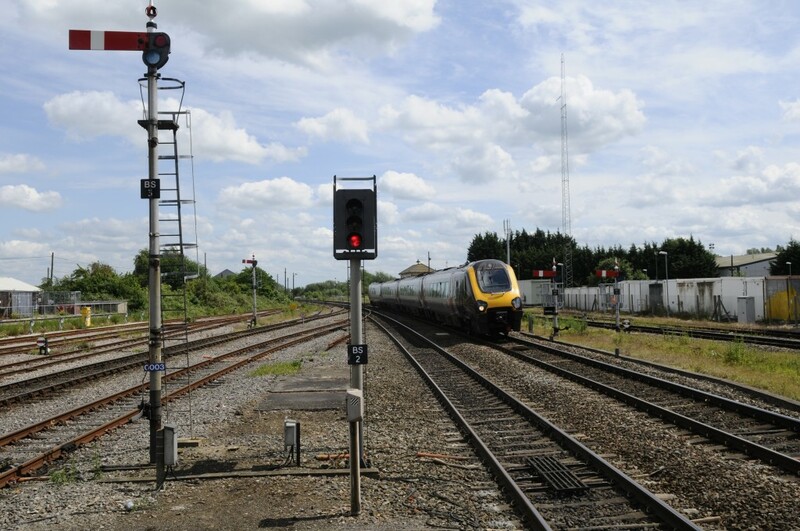 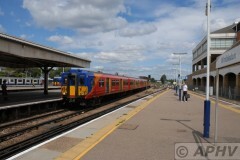 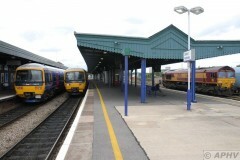 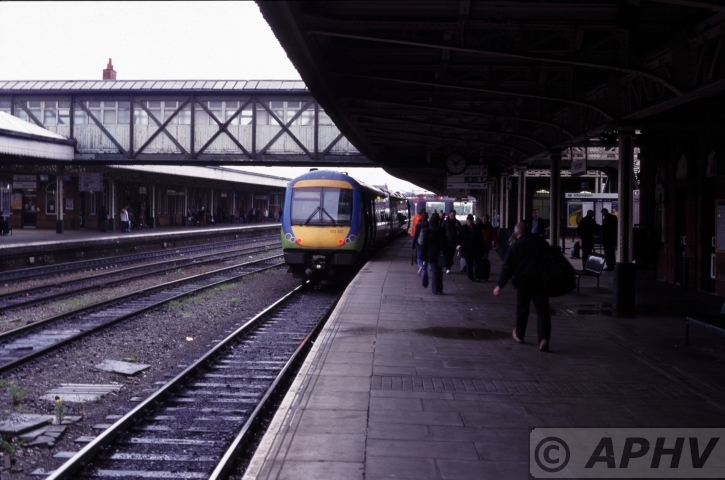 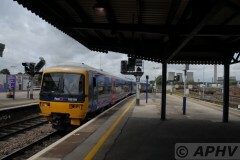 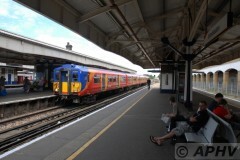 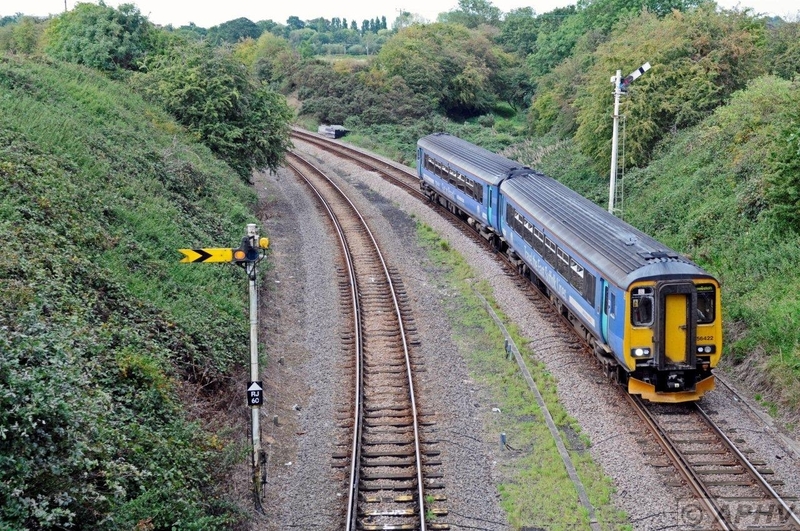 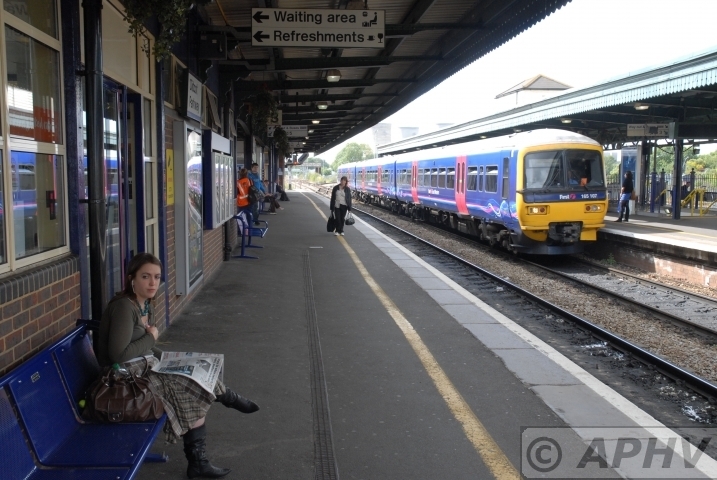 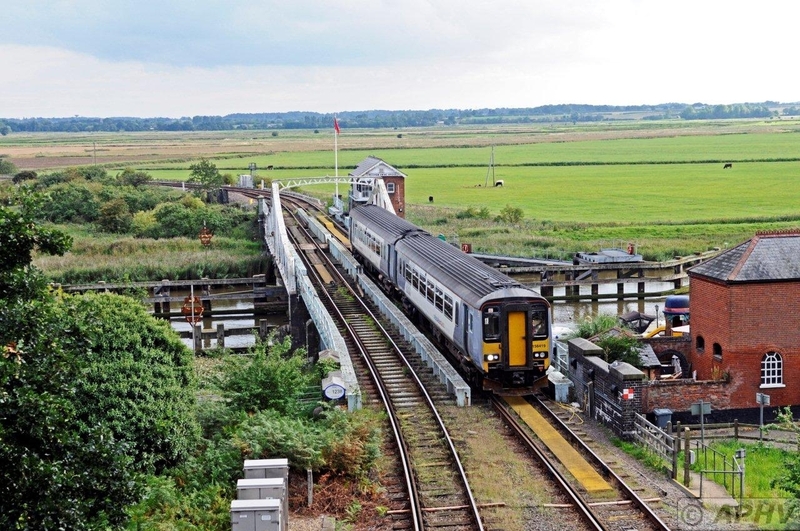 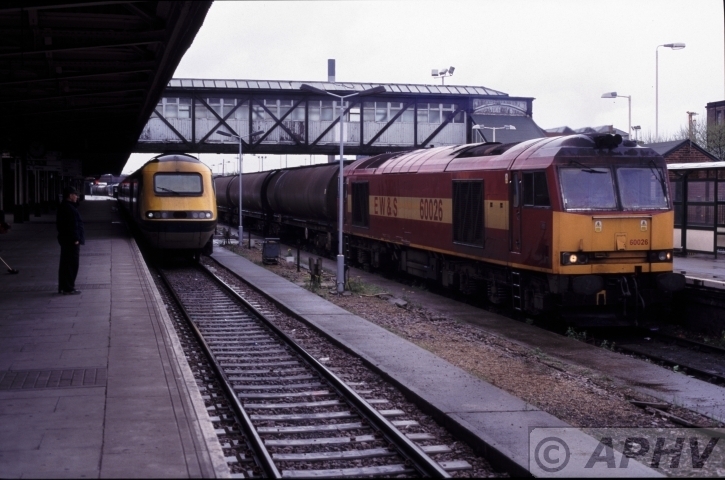 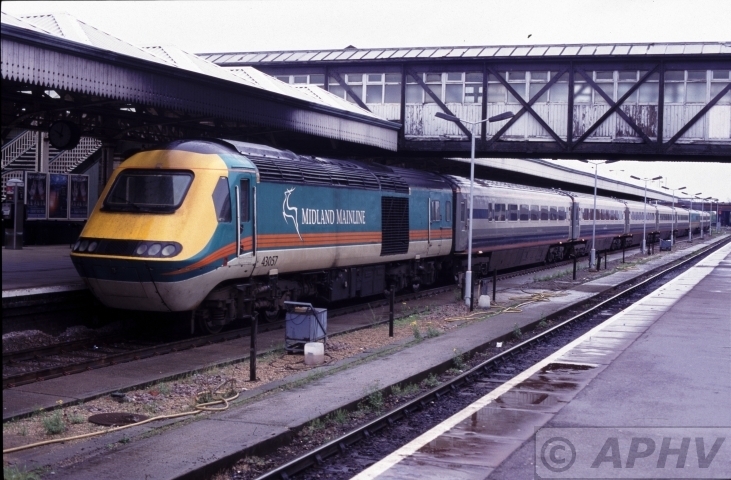 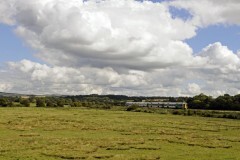 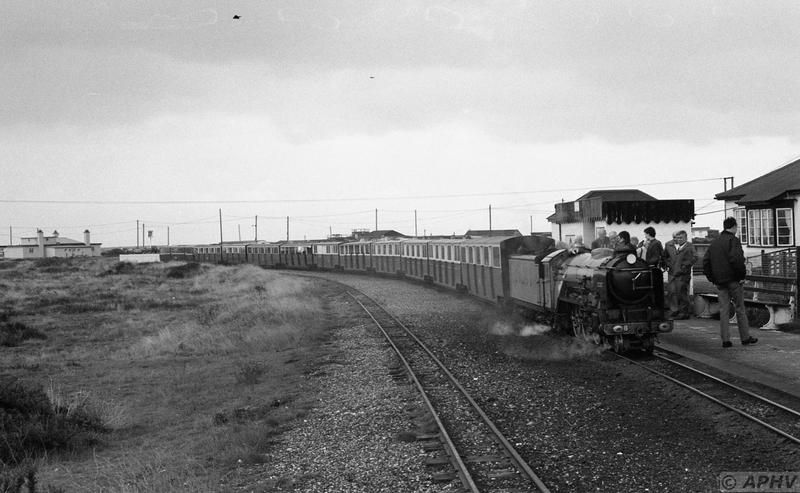 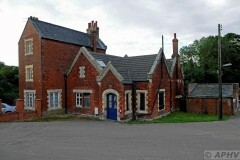 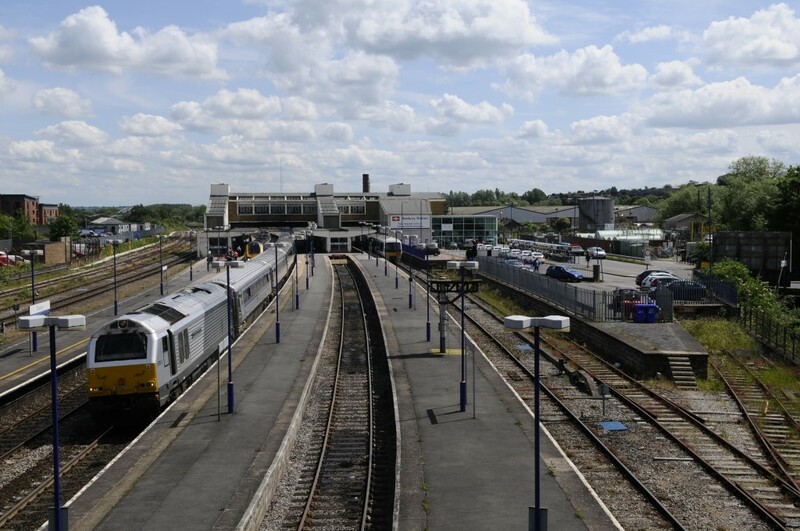 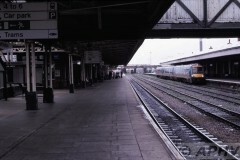 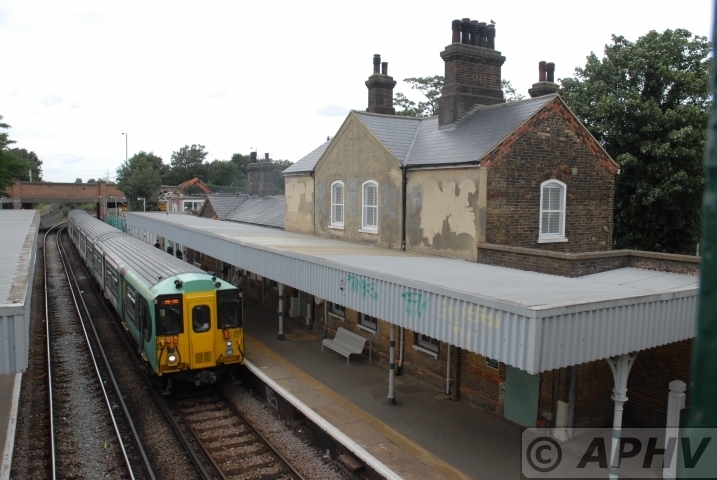 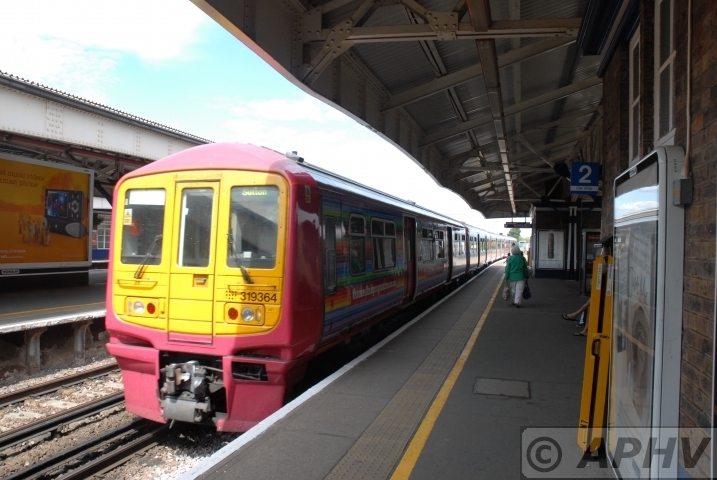 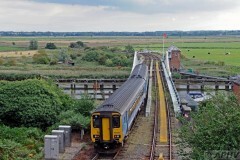 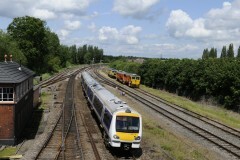 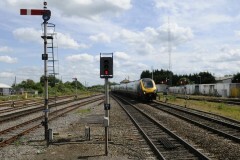 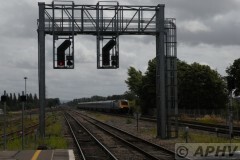 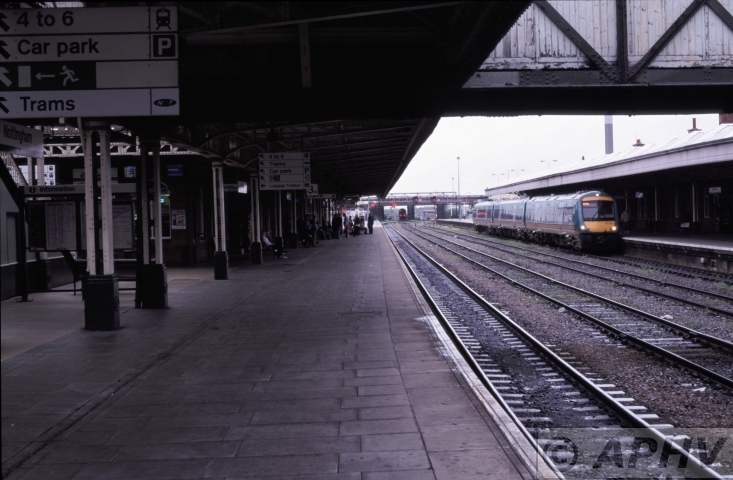 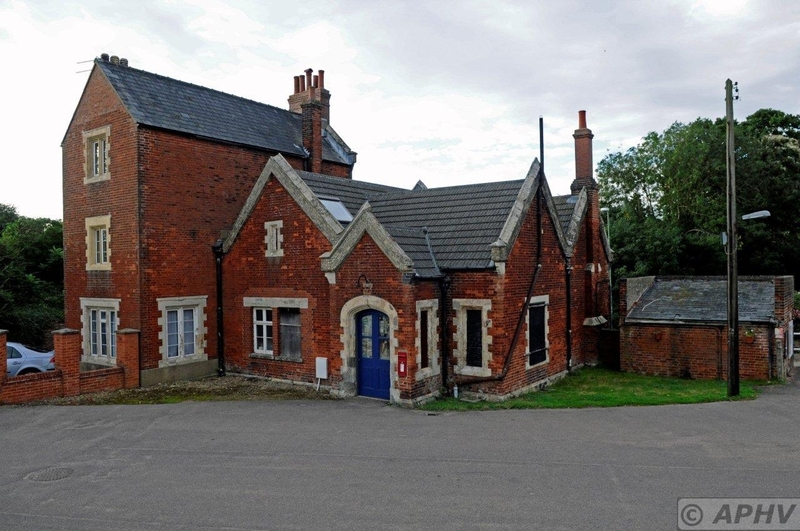 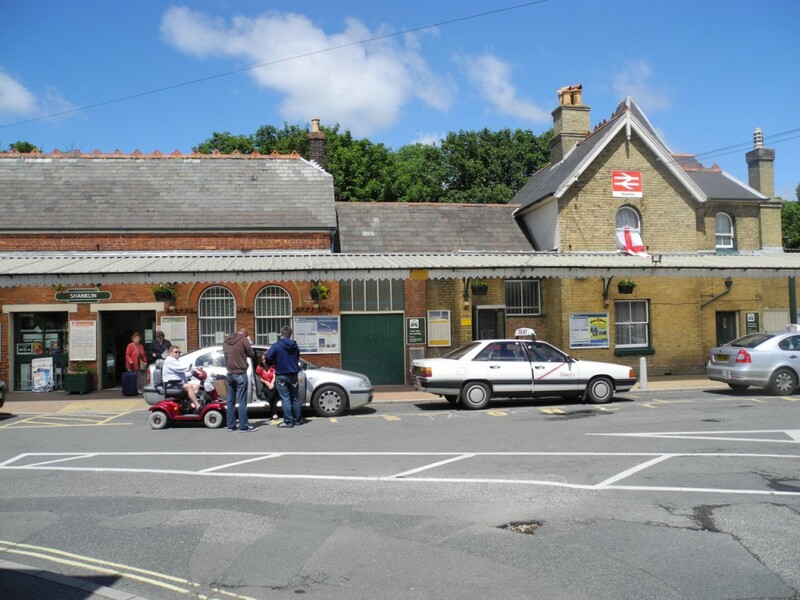 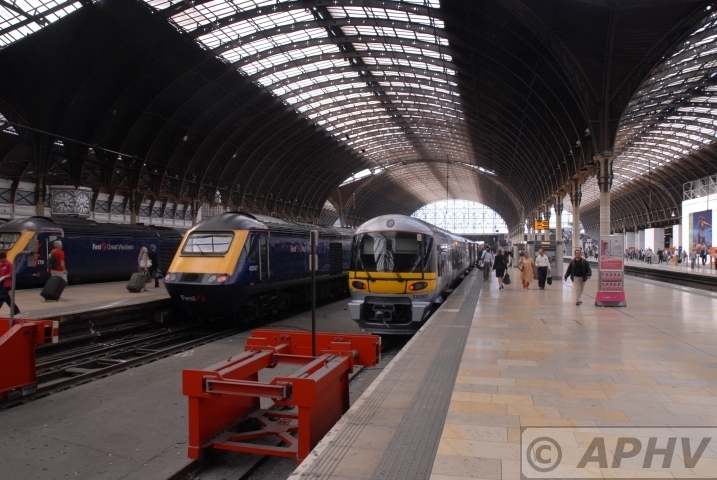 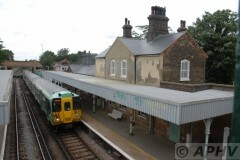 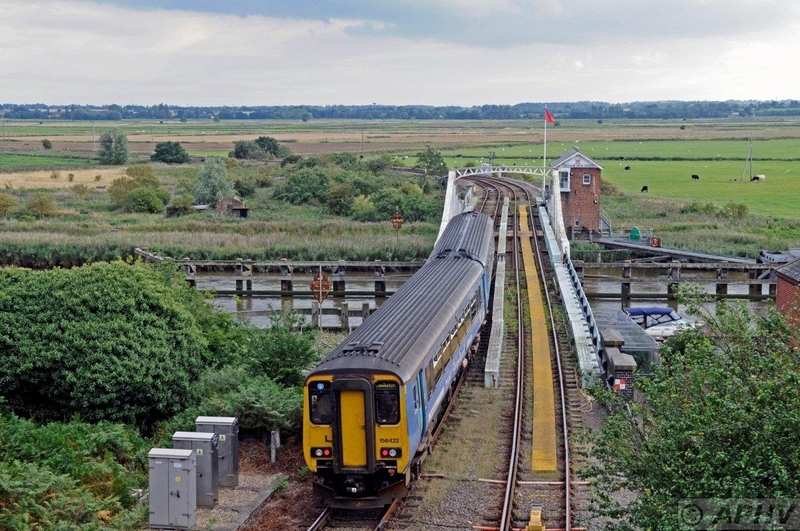 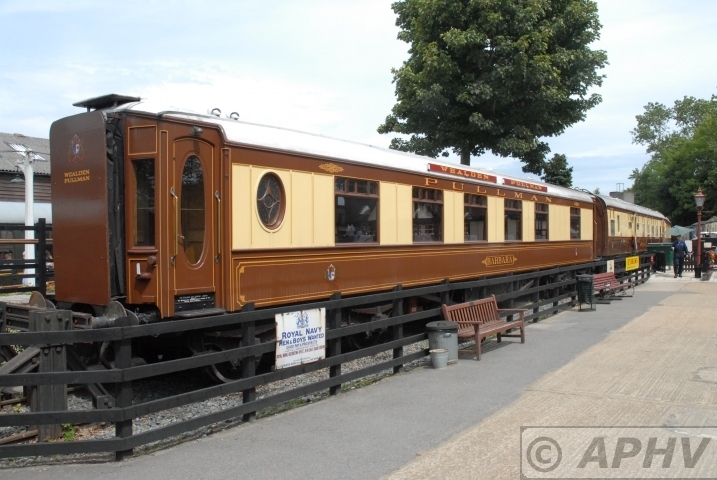 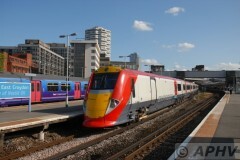 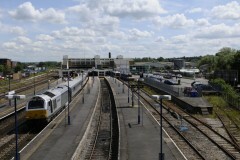 county Cherwell – Oxfordshire saw its first train from London in 1850. 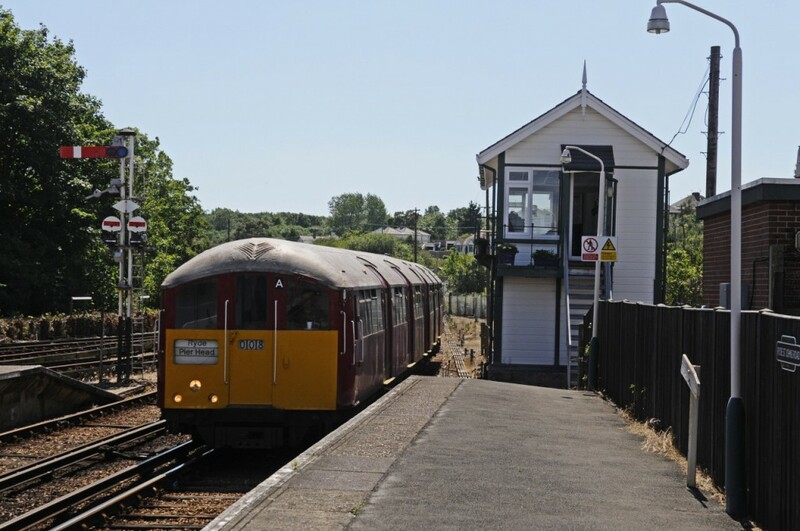 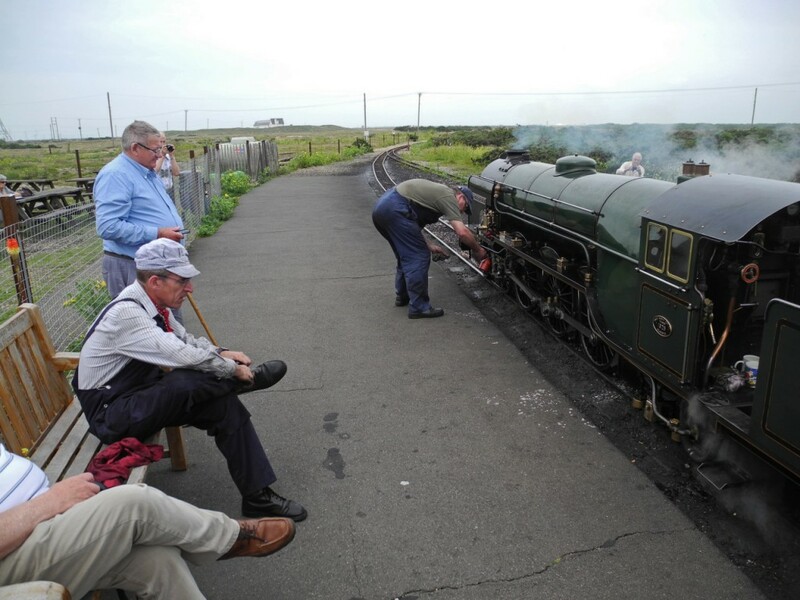 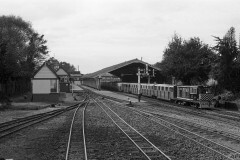 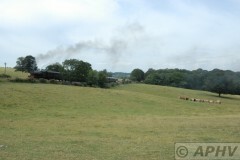 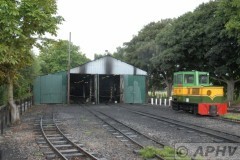 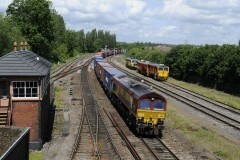 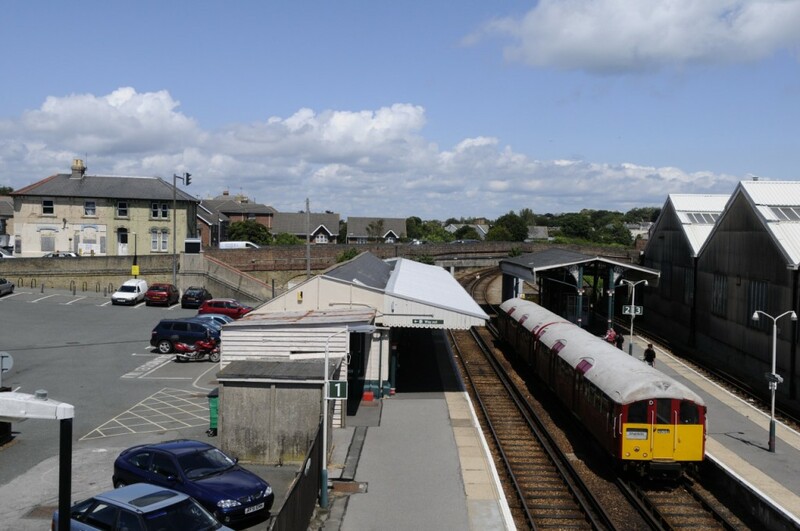 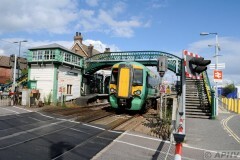 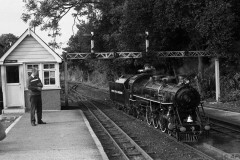 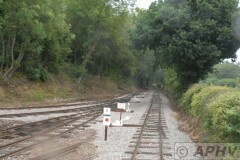 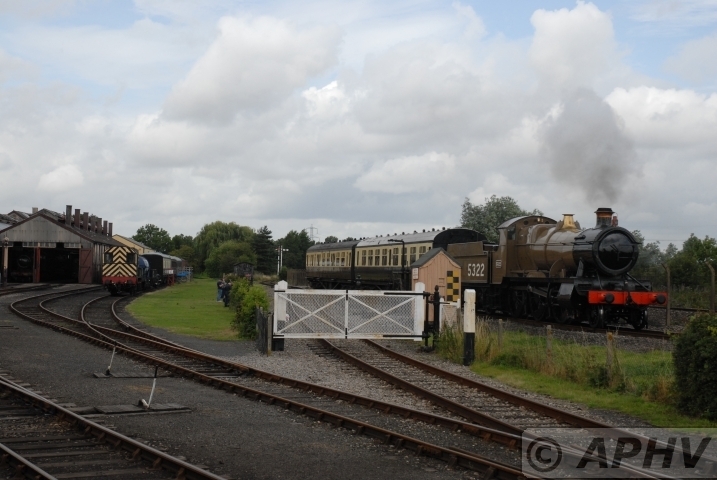 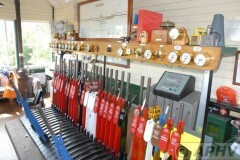 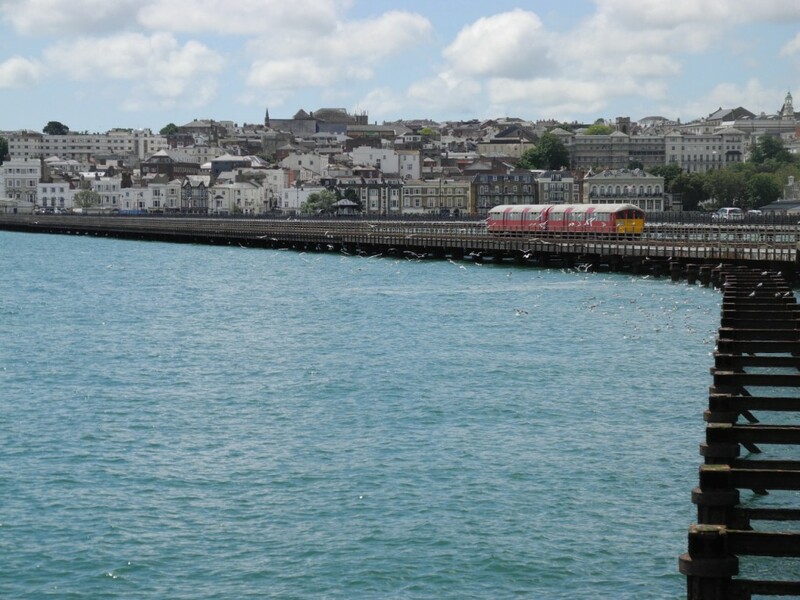 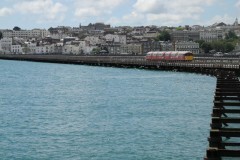 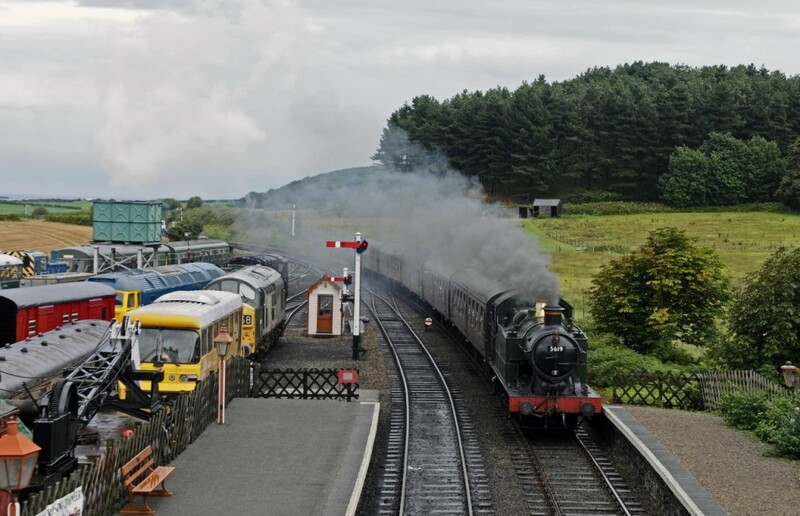 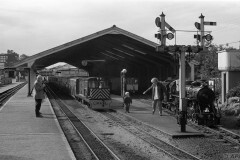 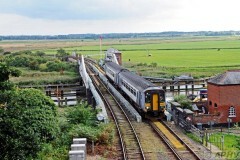 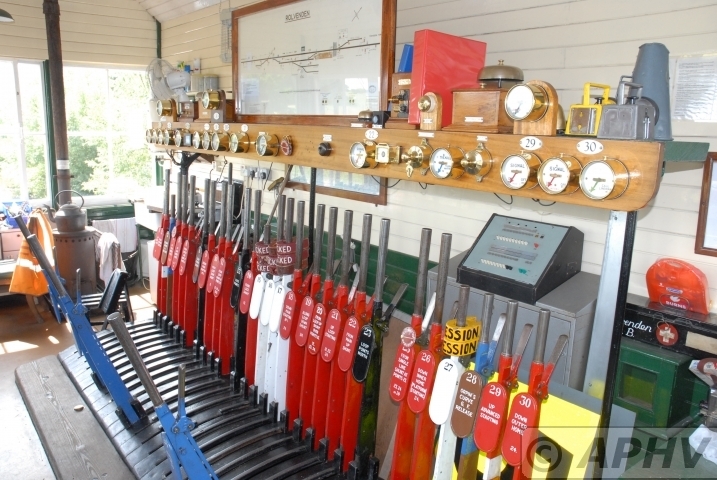 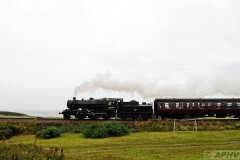 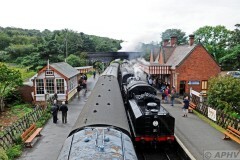 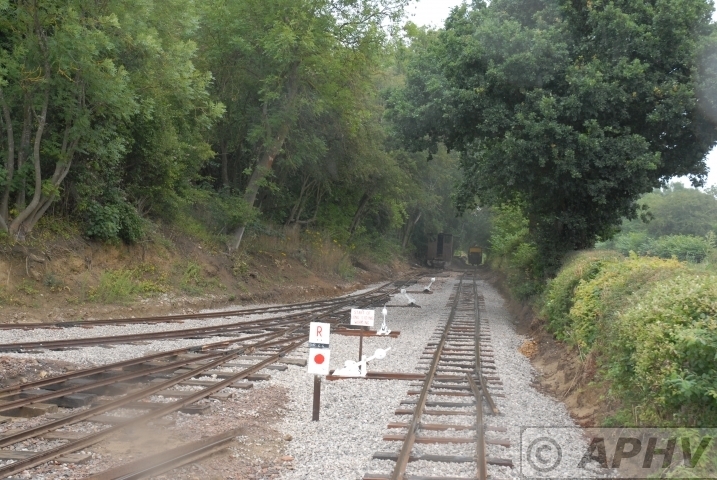 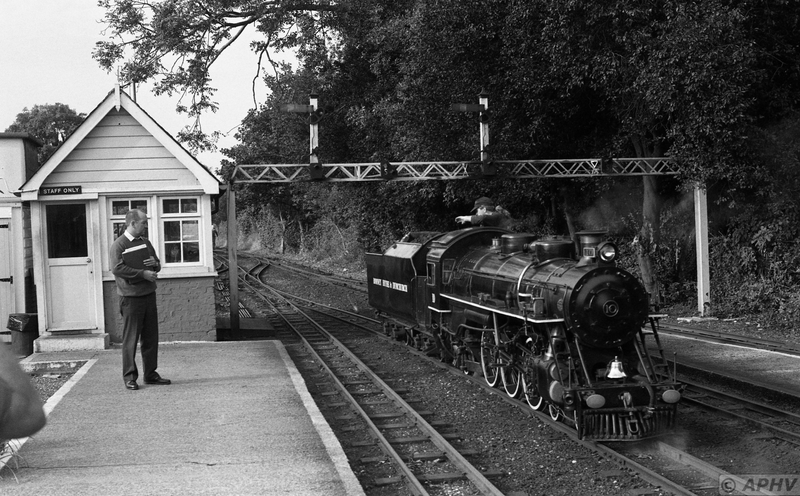 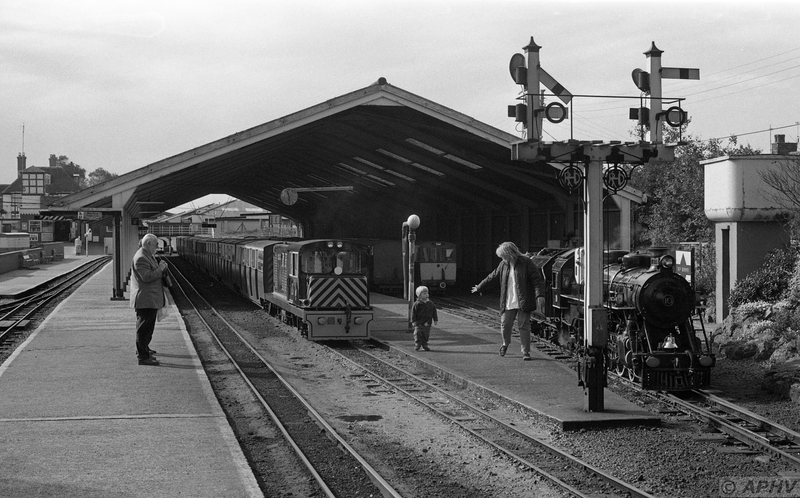 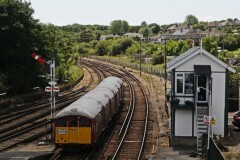 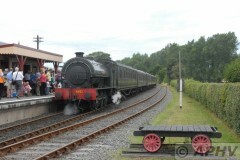 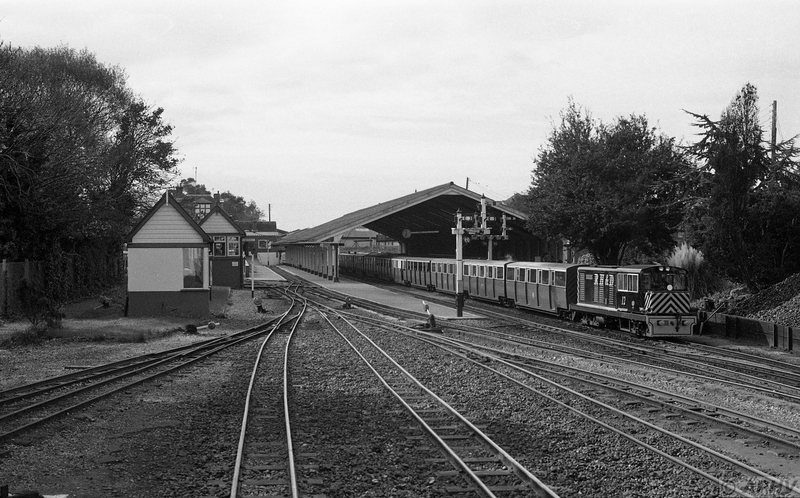 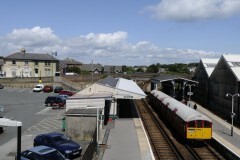 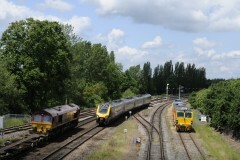 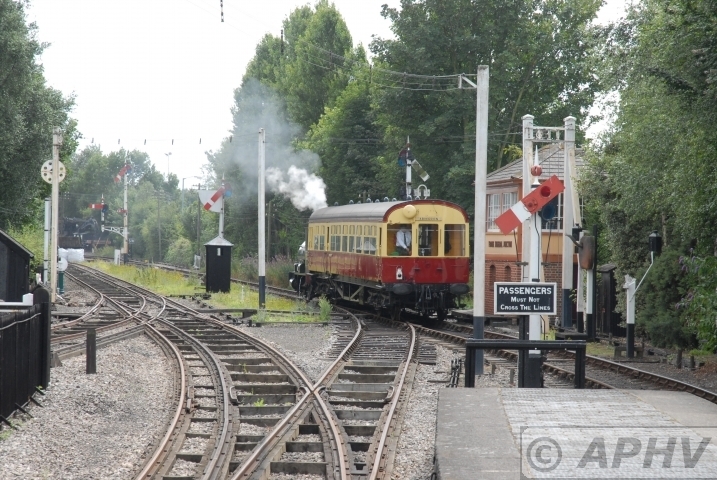 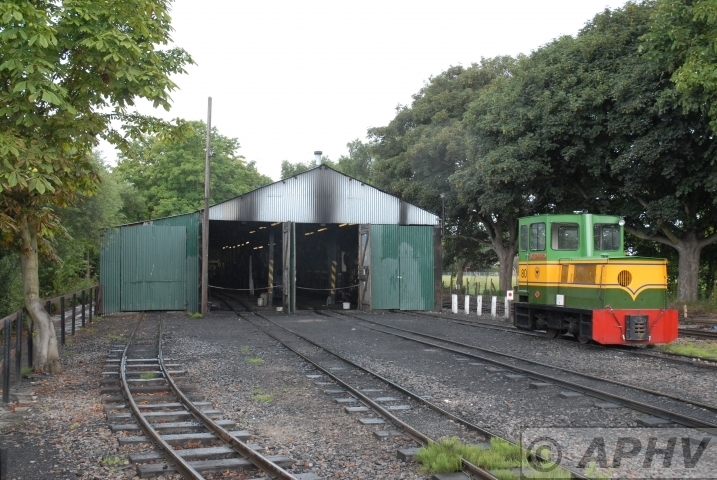 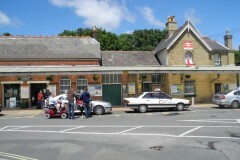 Today the classic ex Great Western Rly signals & box are still in use. 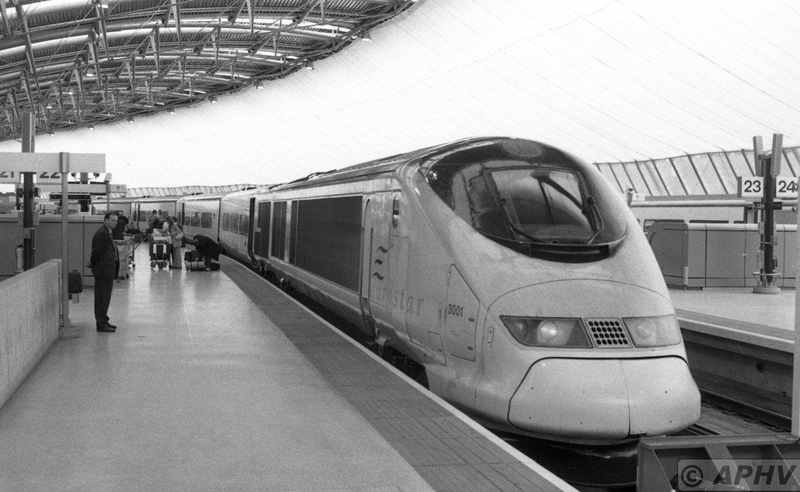 Early history; In 1802, French mining engineer, Albert Mathieu-Favier put forward the first ever design for a Channel Tunnel, closely followed in 1803 by an English design proposal by Henri Mottray. 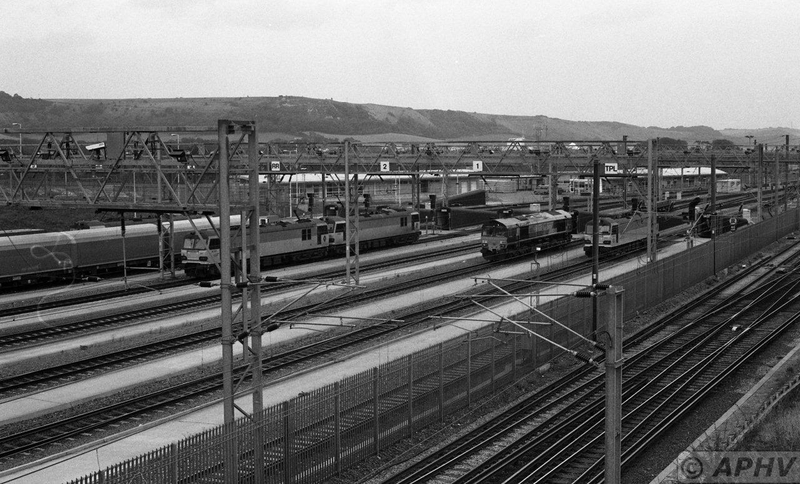 From 1830, the advent of steam trains and the construction of the rail network in Britain led to the first proposals for a rail tunnel. 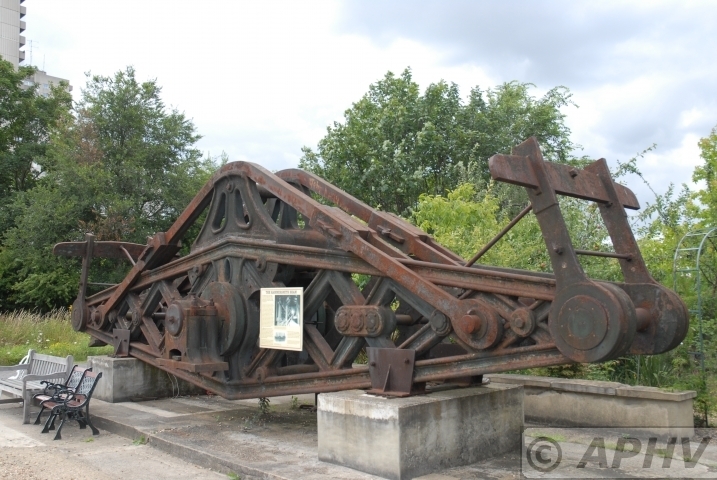 By the mid 19th century, French mining engineer, Thomé de Gamond had spend 30 years working on seven different designs. 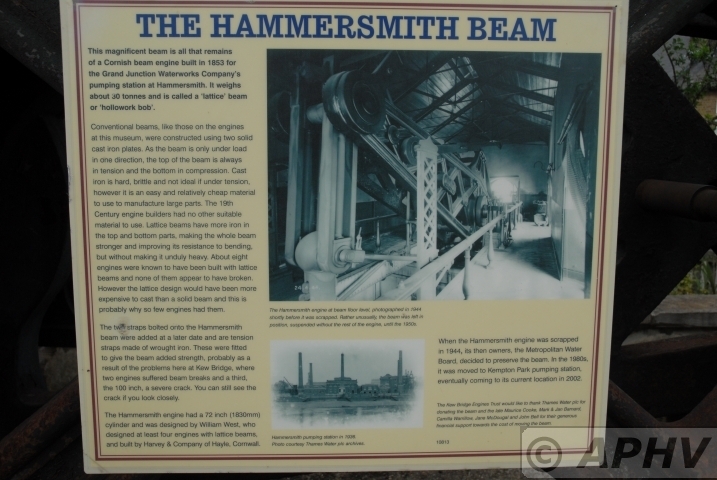 The first attempt at a tunnel excavation began in 1880 when the Beaumont & English tunnel boring machine began digging undersea on both sides of the Channel. 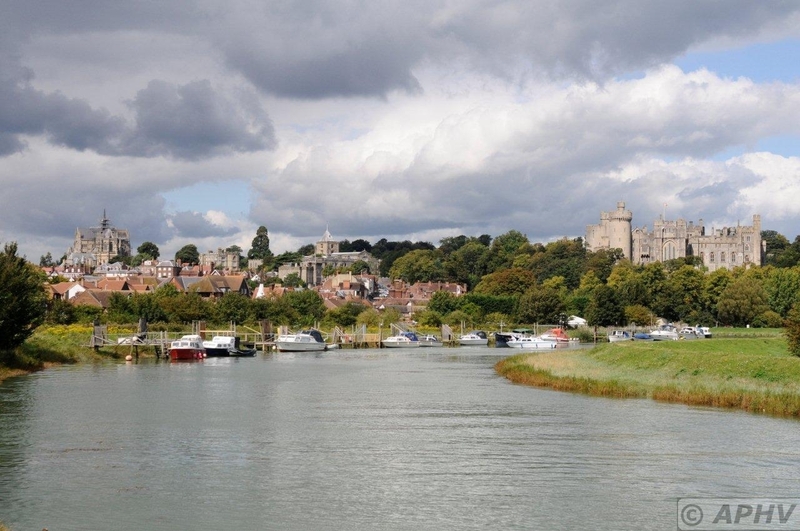 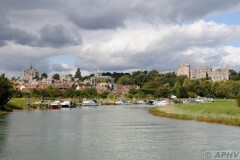 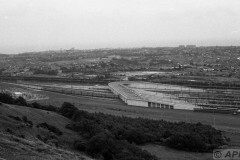 In 1955, the British Defence Minister announced that he no longer opposed a fixed link on military ground. 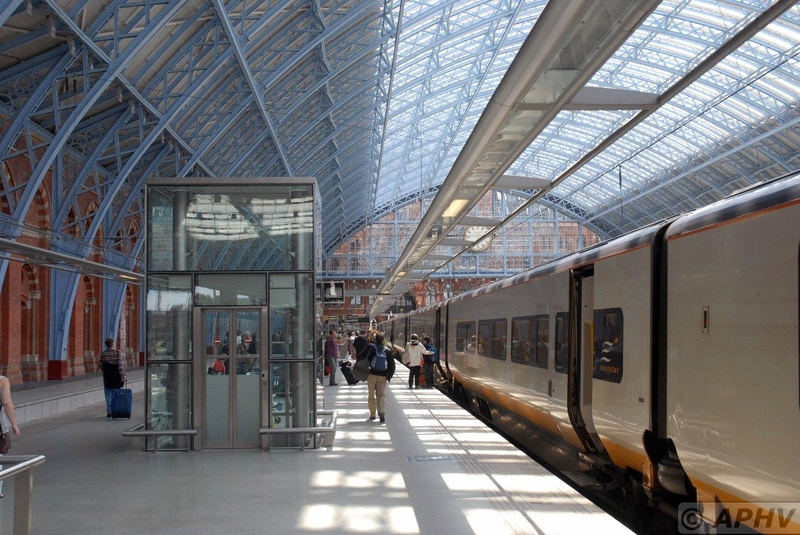 The project was formally launched in 1973 by Edward Heath, British Prime Minister, and by George Pompidou, French President. 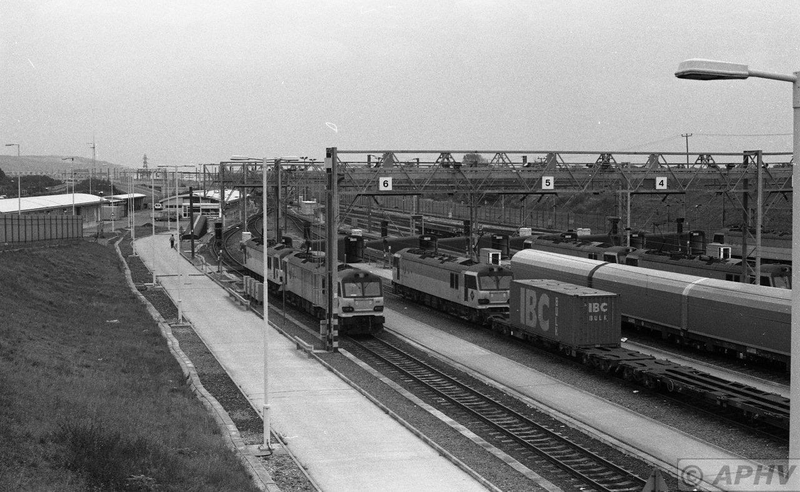 The project was abandoned at the beginning of 1975 due to the fuel crisis. 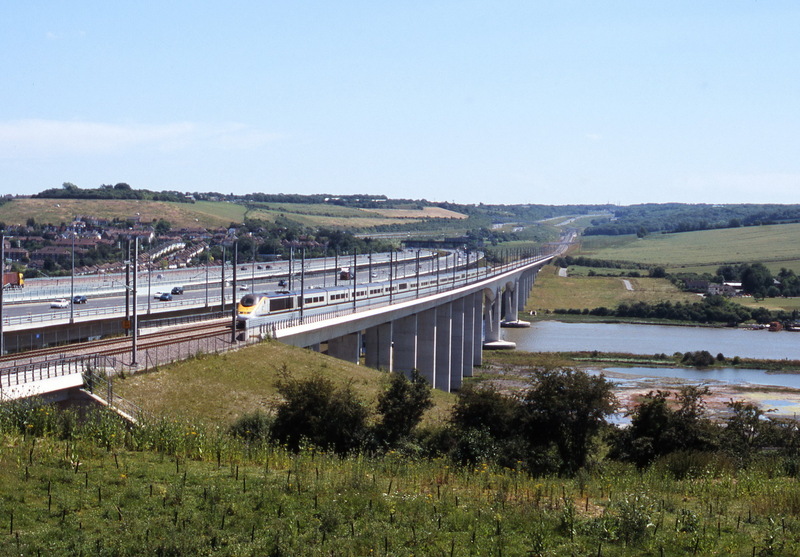 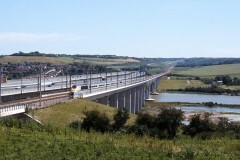 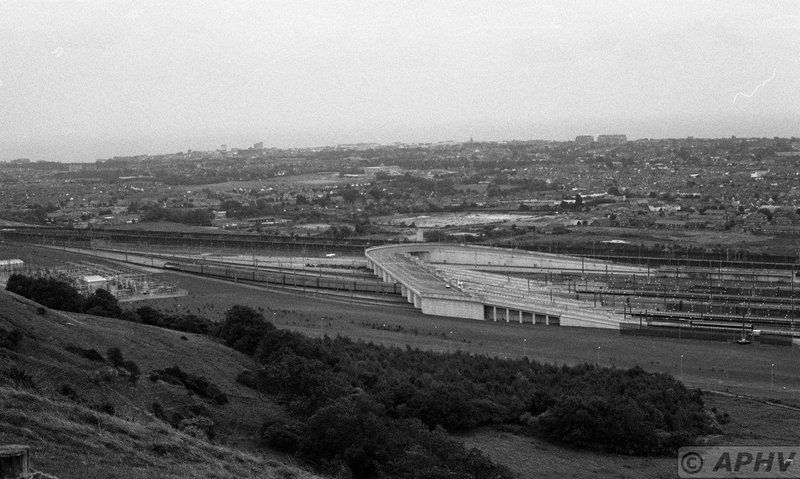 On 30 November 1984, the British and French Governments announced their intention to seek private promoters for the construction and operation of a fixed link without public funding. 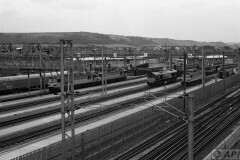 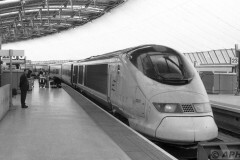 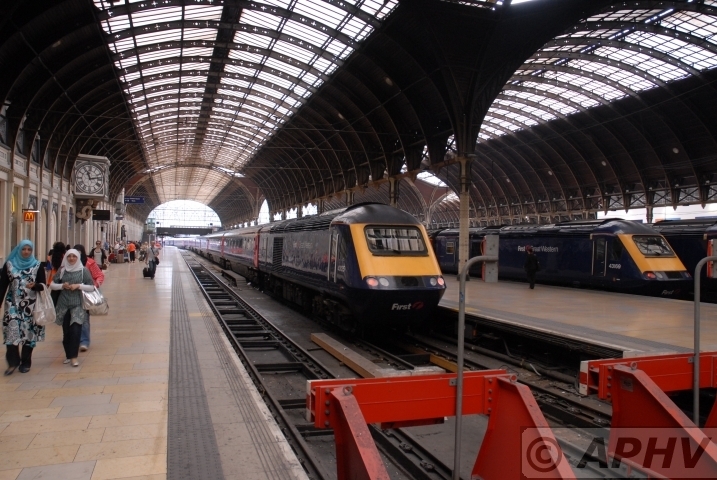 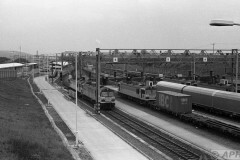 Margaret Thatcher and François Mitterrand announced that the Eurotunnel bid had been selected. 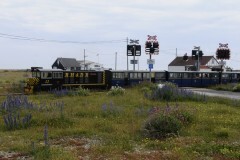 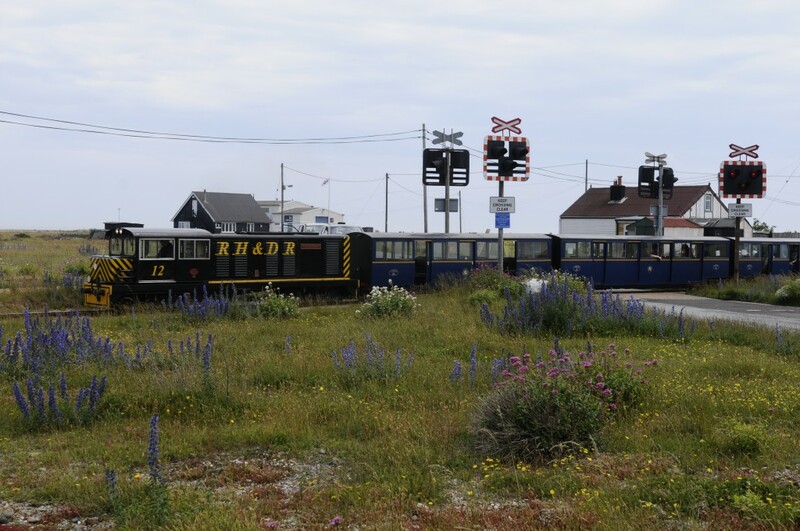 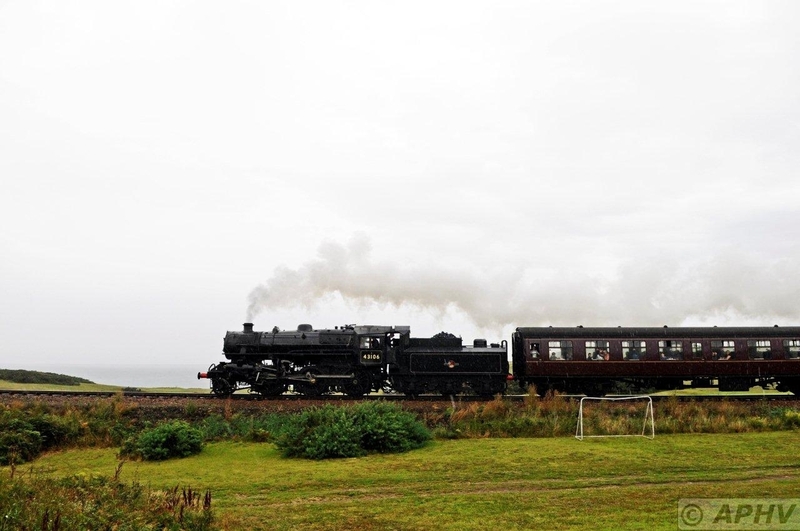 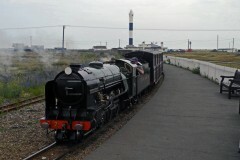 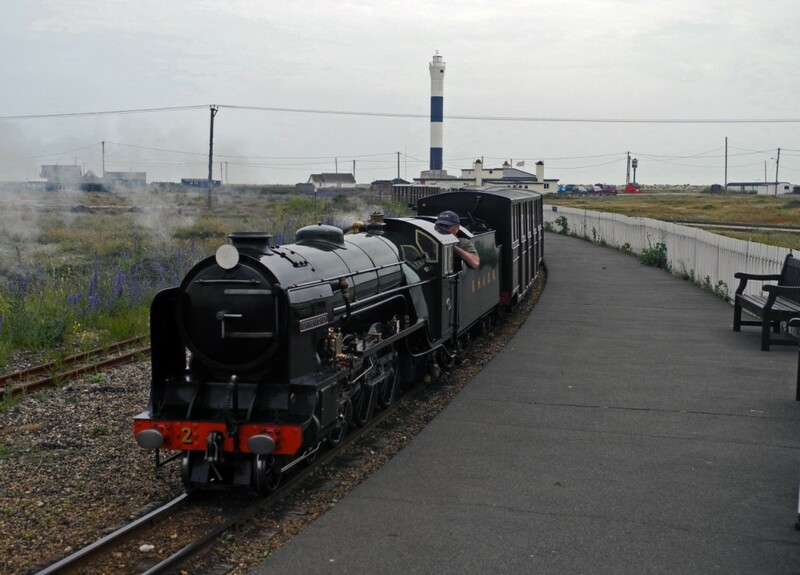 RH & DR 2 arrives at Dungeness to be the second train that afternoon to Hythe 21 June 2012 The North Sea was grey and foggy but the temperatures were very mild. 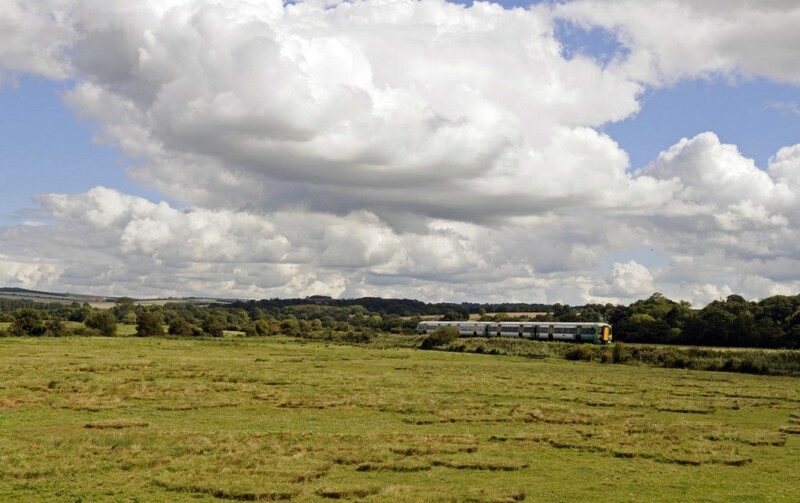 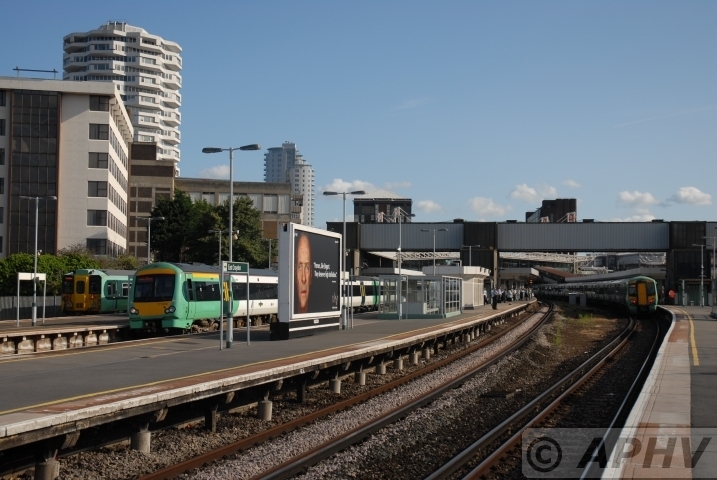 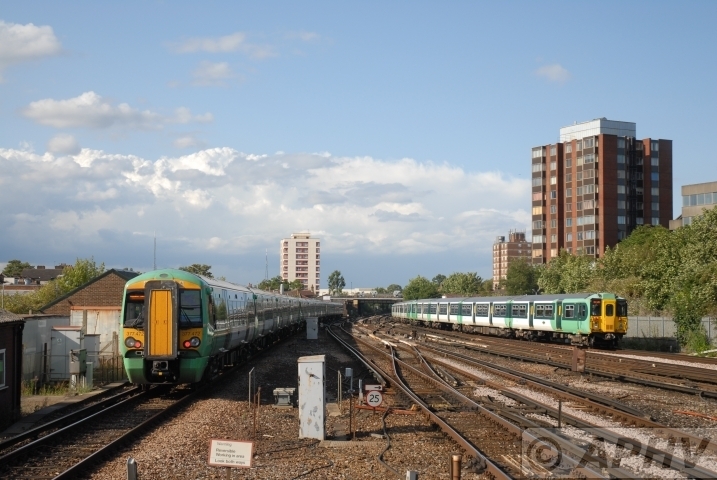 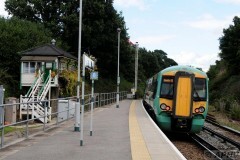 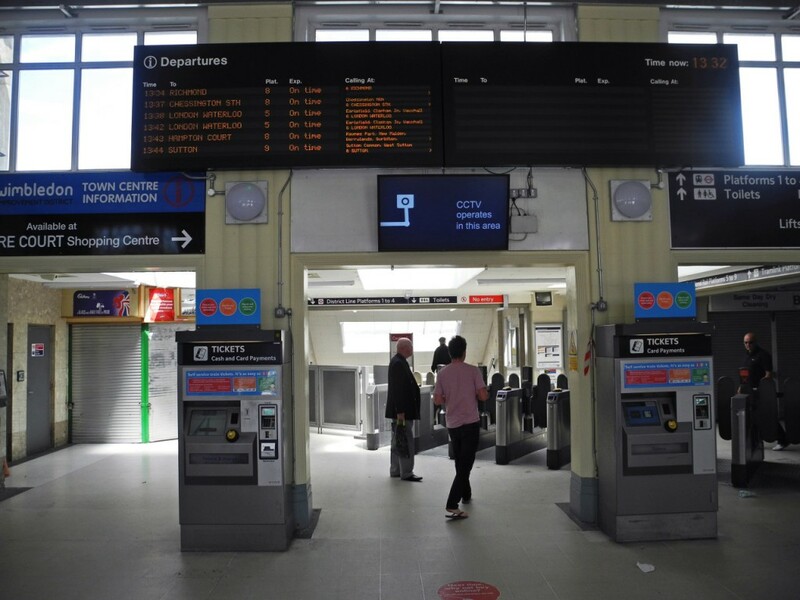 Every year we help over 5million travellers make the journey between London and Gatwick. 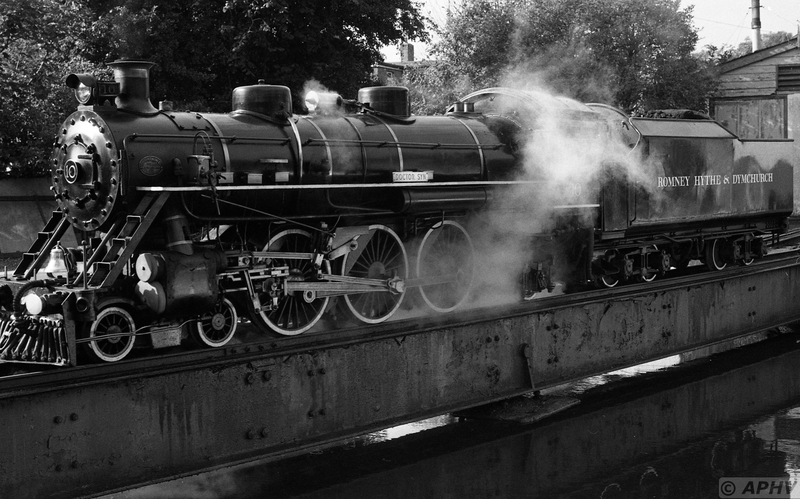 We cover some 1.6million miles – almost six times the distance to the moon. 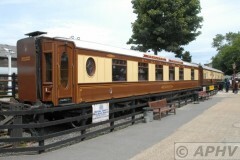 SECR 2947 K & E S Rly 21-7-2009 This carriage was built by the SE&CR at Ashford in August 1901 to a London Chatham & Dover Railway design. 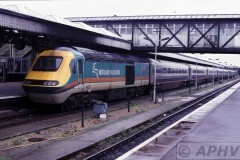 It was one of fourteen, 40 seat, 2nd class vehicles(Suburban Trains still had three classes of passenger (1st , 2nd & 3rd)intended to strengthen close coupled suburban sets from 10 to 11 vehicles. 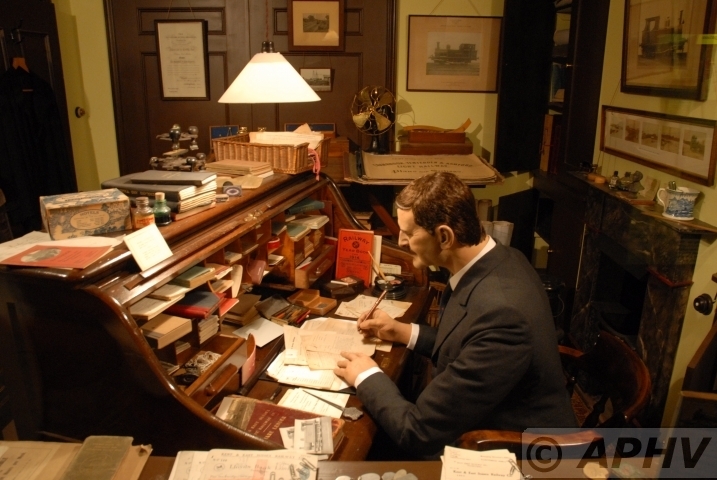 The busy work for a brance line station master at his desk +/- 1930 K & E S Rly 21-7-2009 inside The Colonel Stephens Railway Museum – Recording the Career of Holman Fred Stephens, Light Railway Promoter, Engineer and Manager, His Family, His Railways and His Successors. 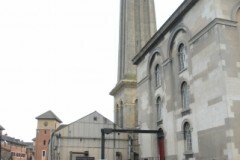 The museum houses the world’s largest collection of Cornish beam engines, including the largest working beam engine, which has a cylinder diameter of 90 inches and was used to pump water to London for 98 years. 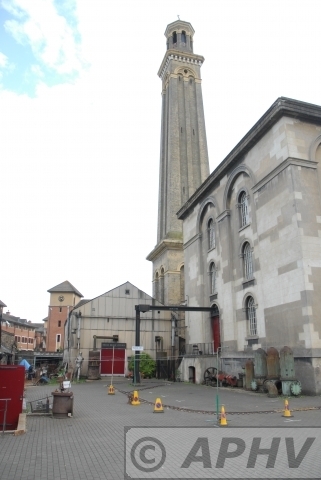 There are also several other large working Cornish beam engines, a triple-expansion engine and several rotative steam engines. 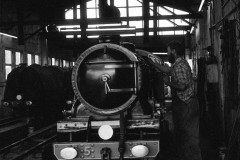 In 2008, the museum completed the restoration of its Bull Engine, which is one of only four known examples in the world, and the only engine in its original location. 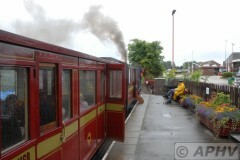 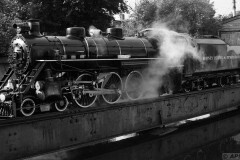 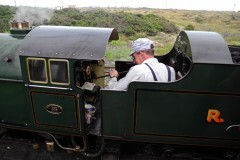 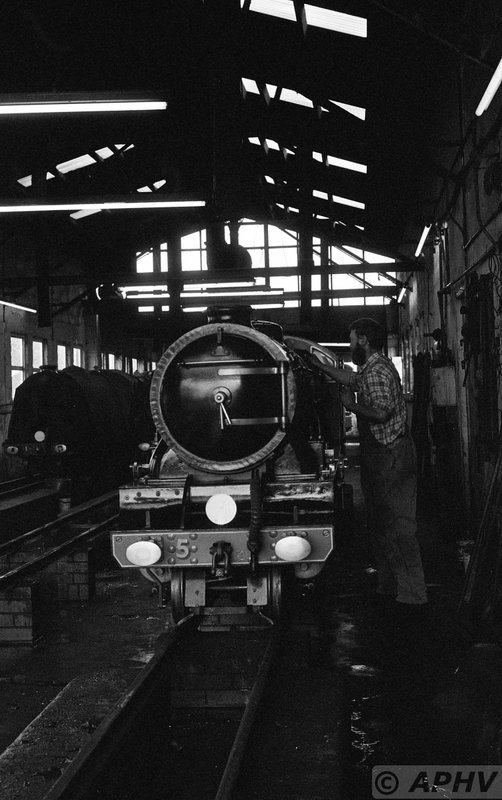 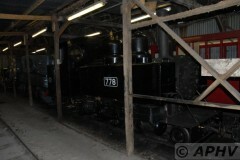 The Bull engine was built in 1856 and first steamed in restoration in 2006. 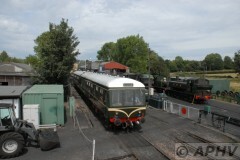 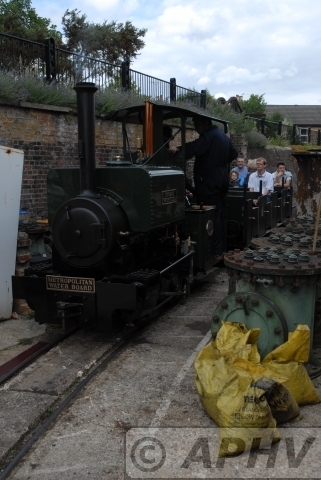 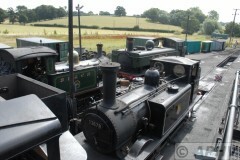 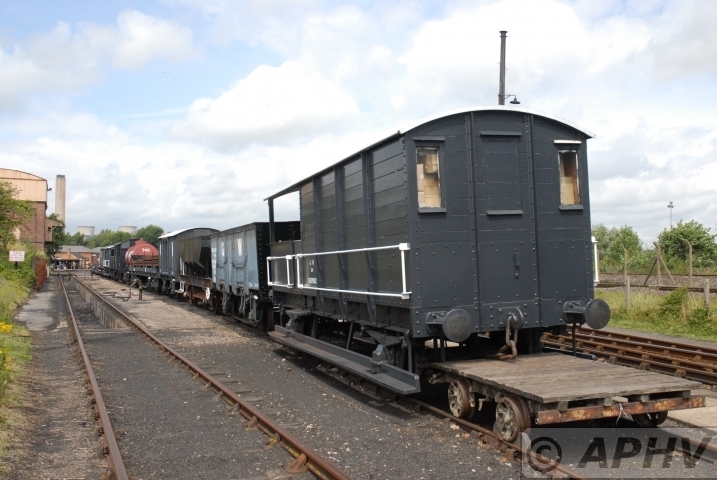 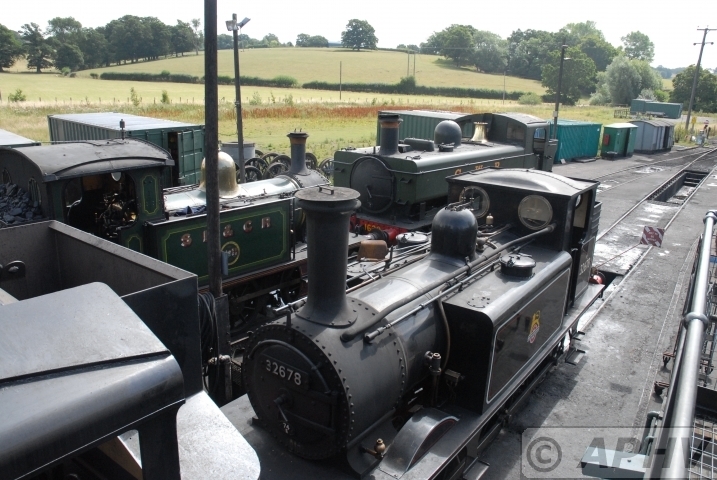 One of the museum’s Allen Diesel engines is also on display and operated each weekend. 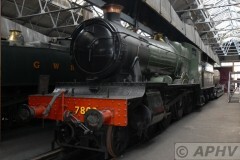 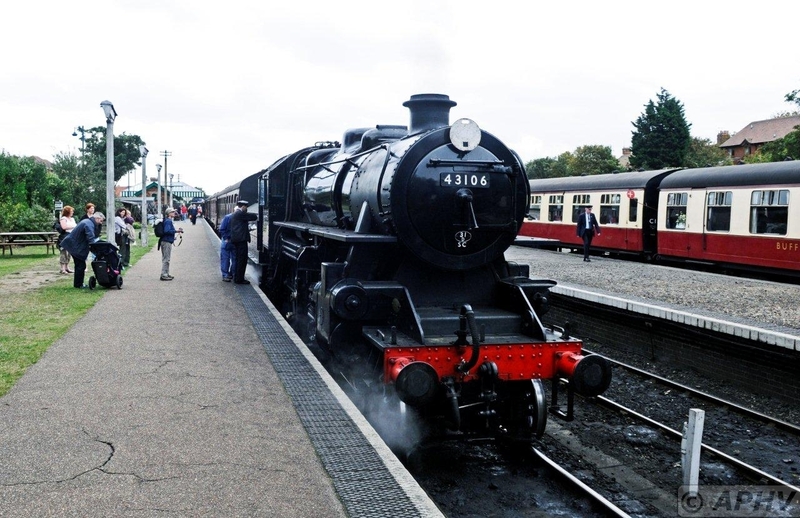 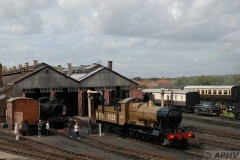 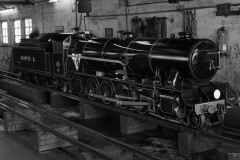 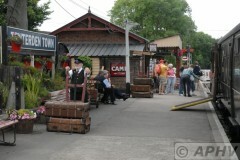 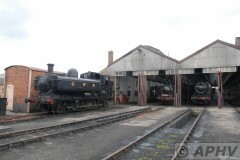 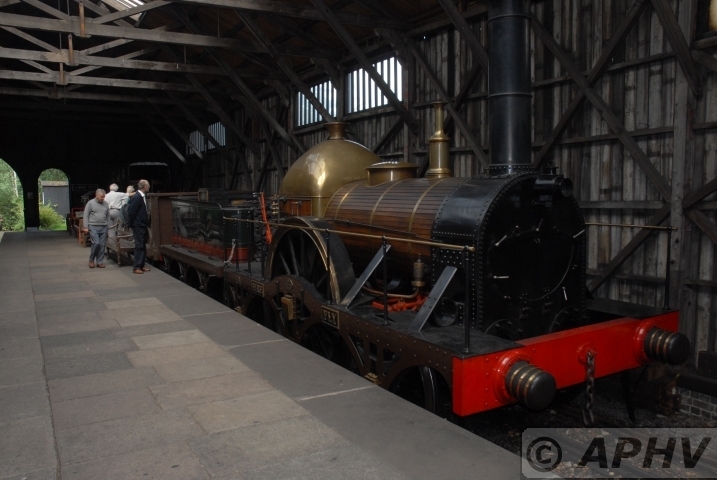 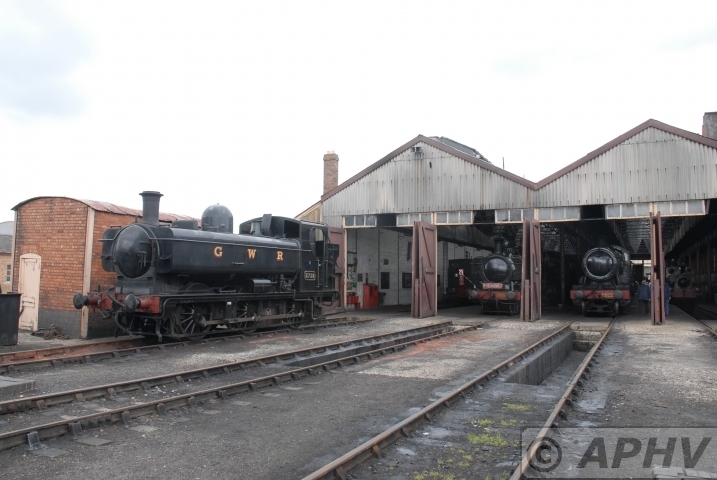 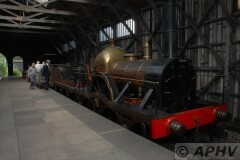 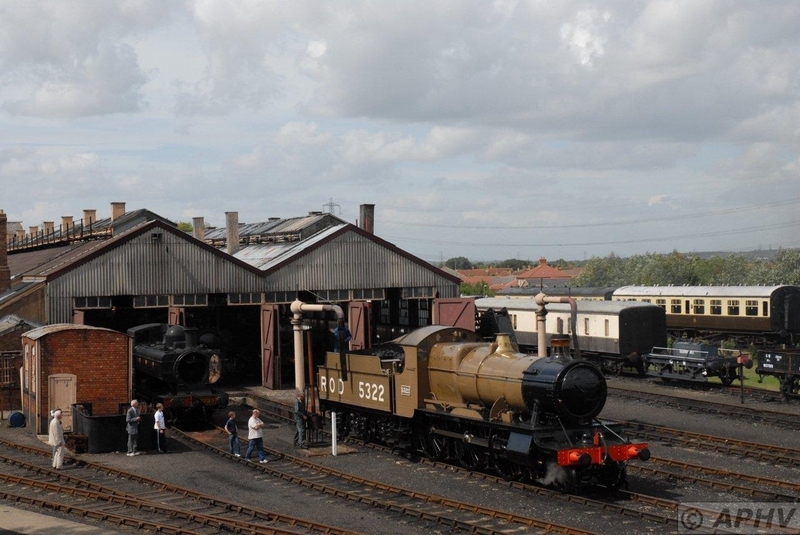 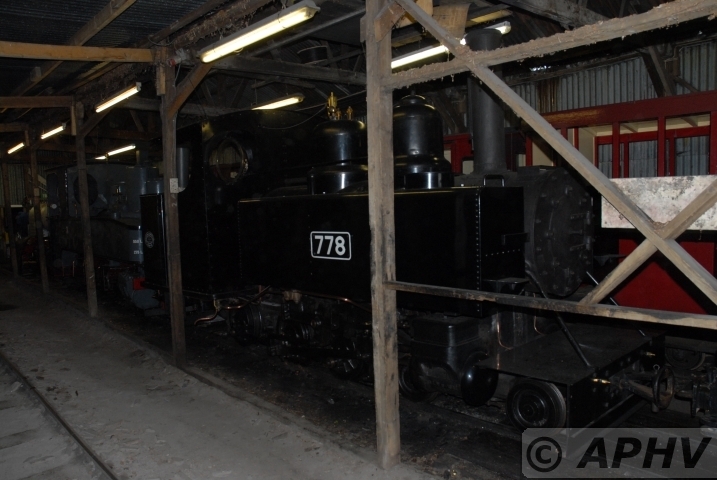 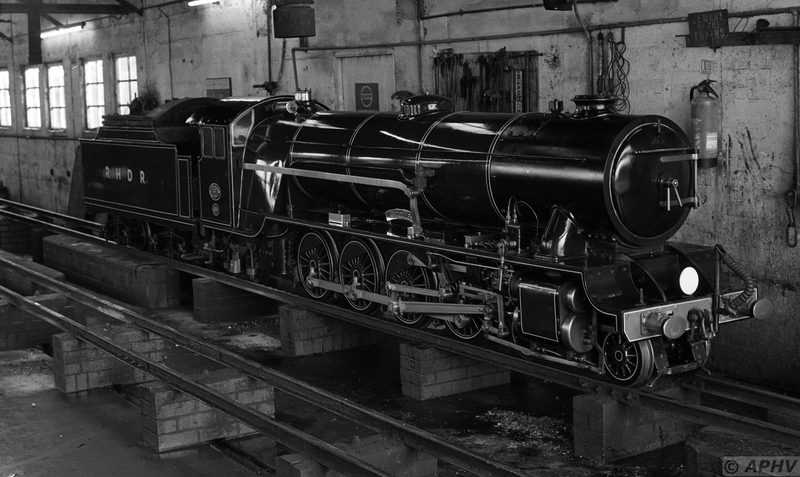 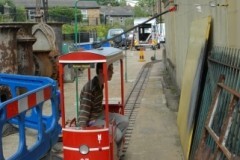 The steam museum is home to London’s only operating steam railway. 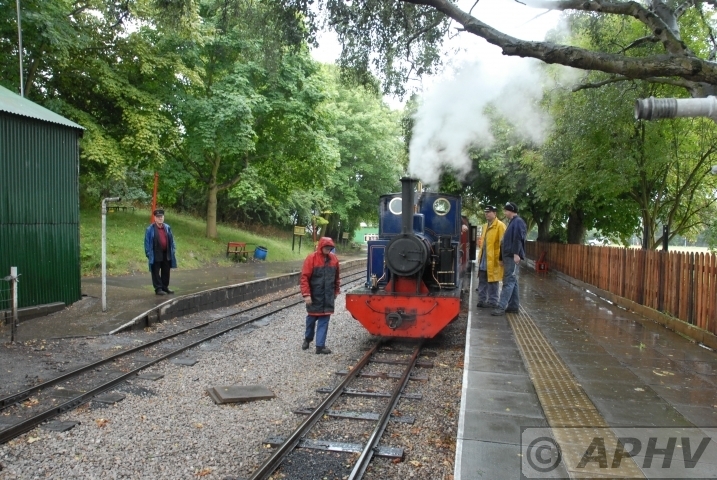 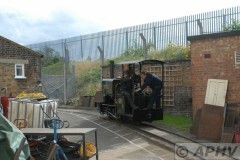 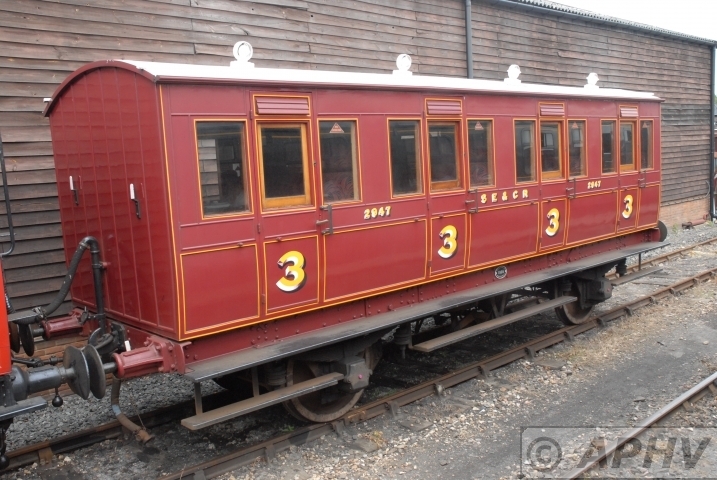 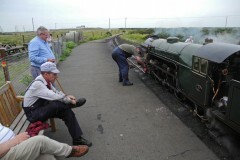 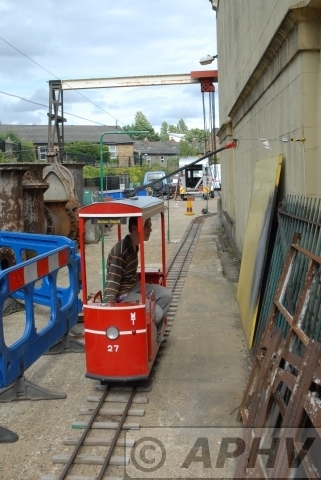 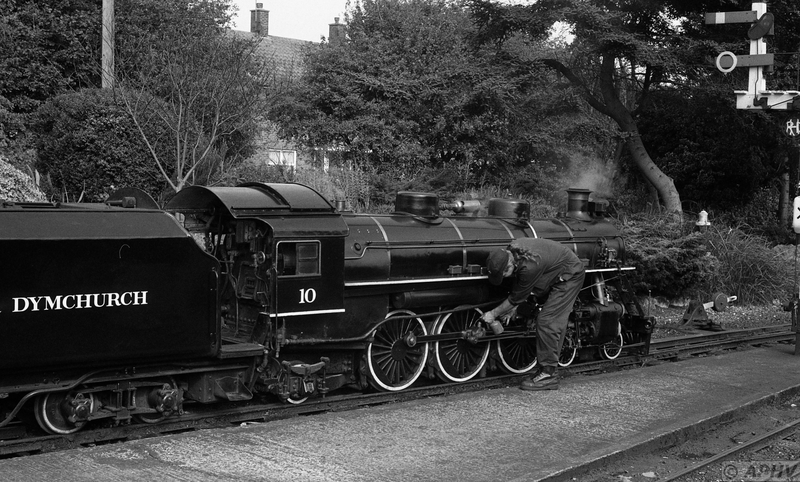 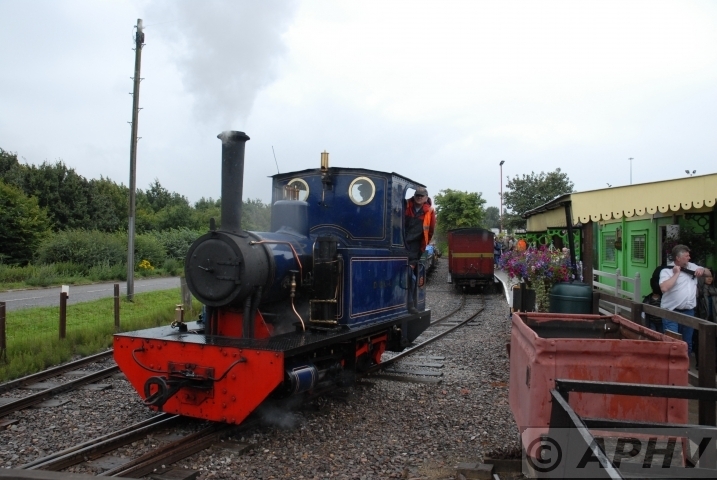 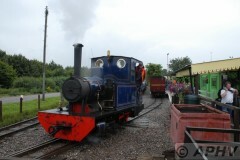 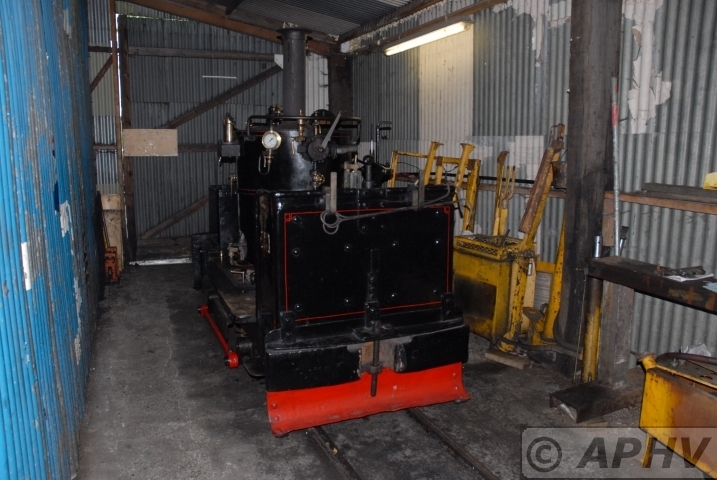 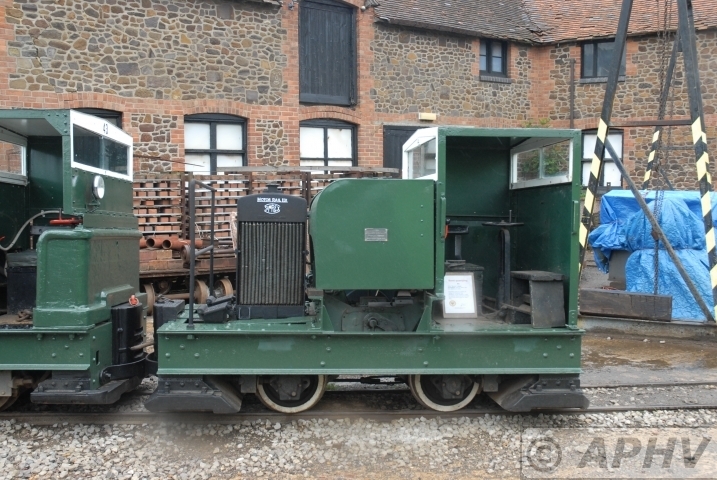 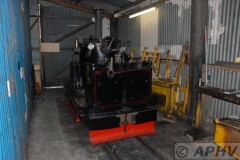 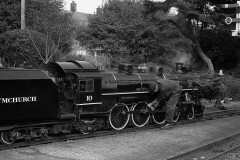 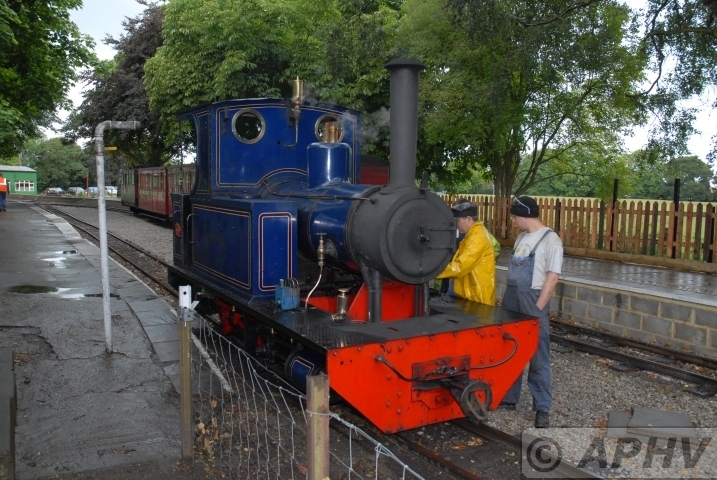 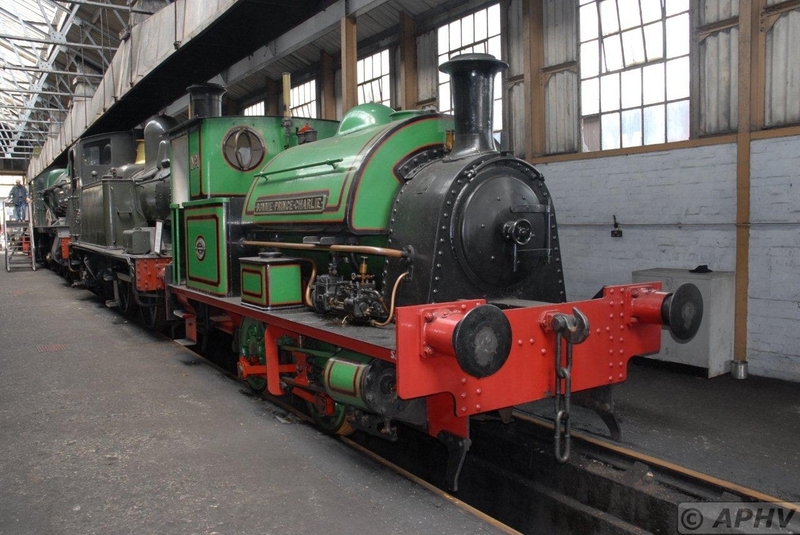 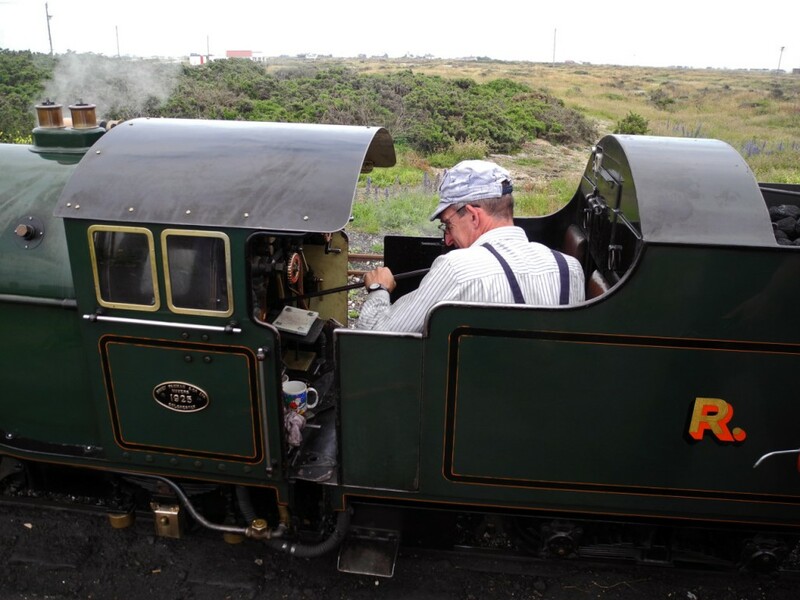 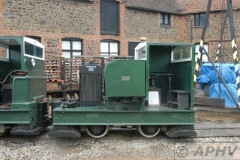 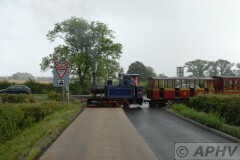 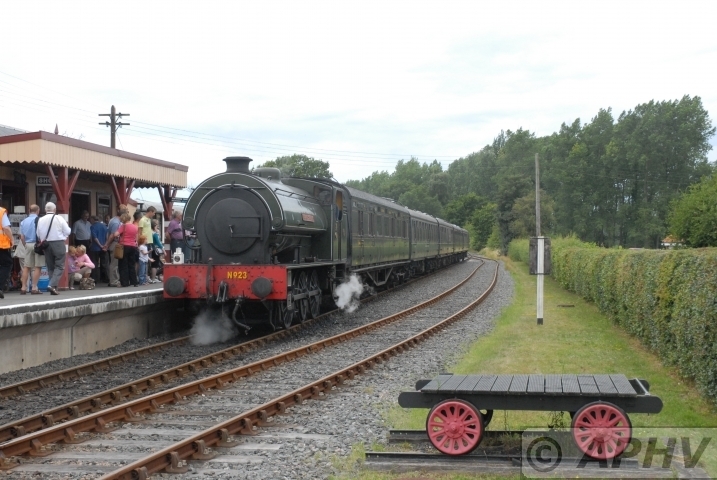 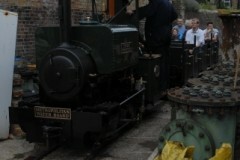 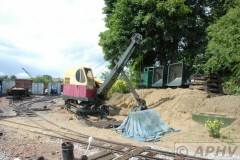 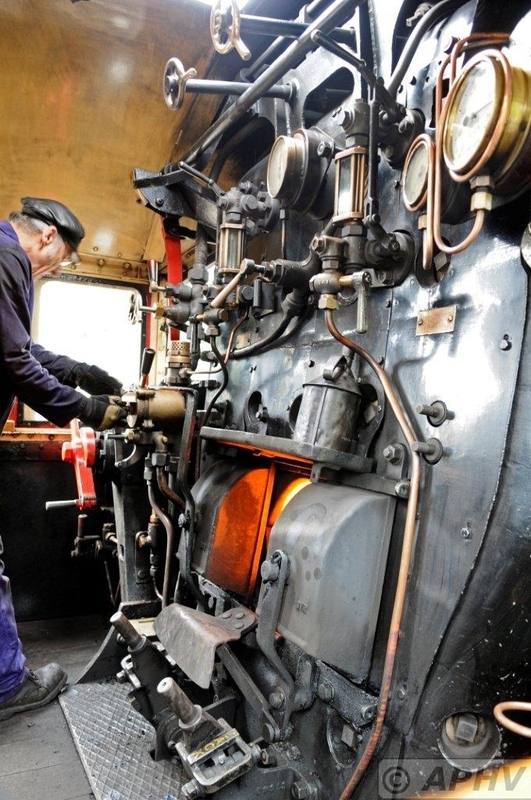 The 2 ft (610 mm) gauge narrow gauge railway is run by volunteers of the museum and the 2009 season sees the debut of the museum’s new "Wren" locomotive. 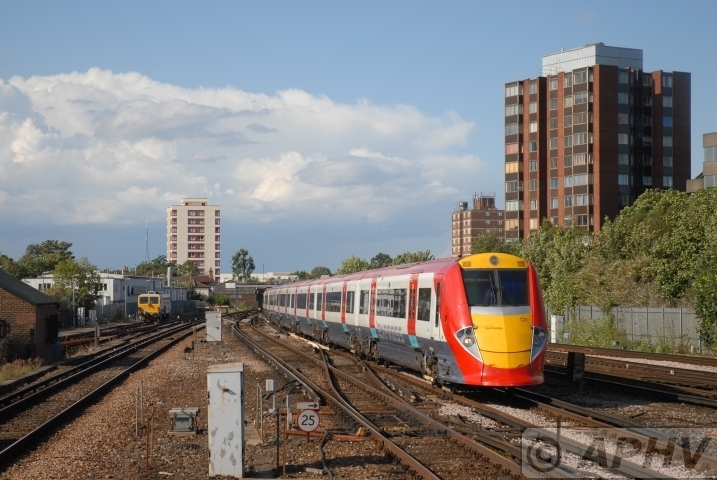 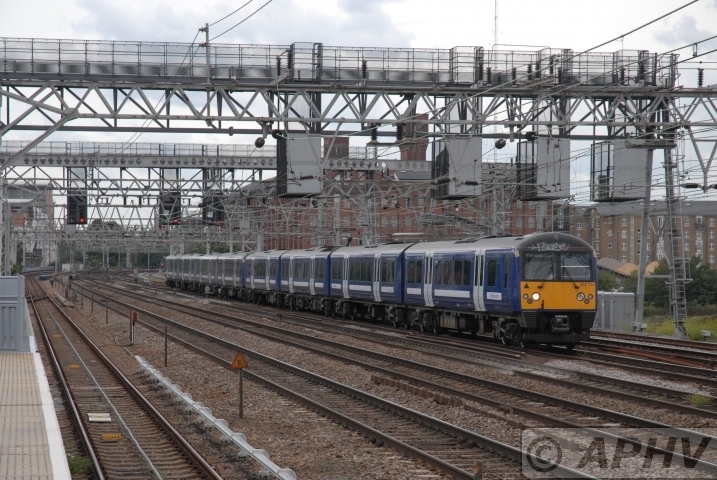 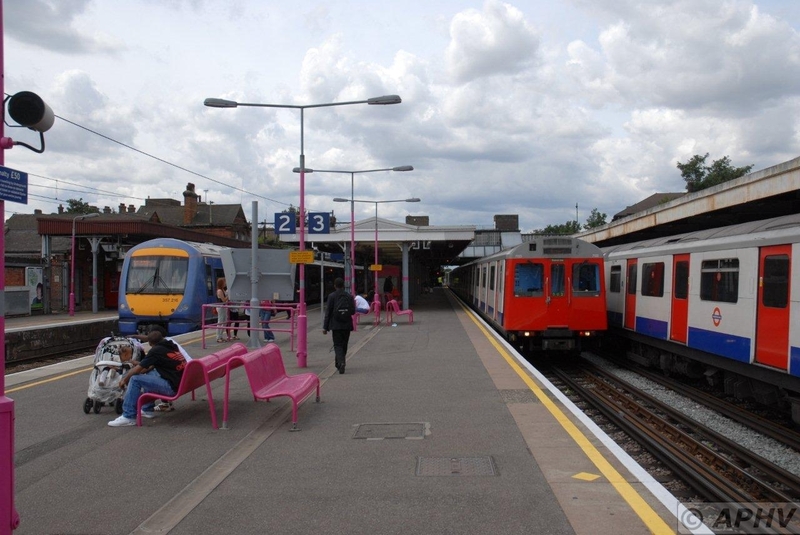 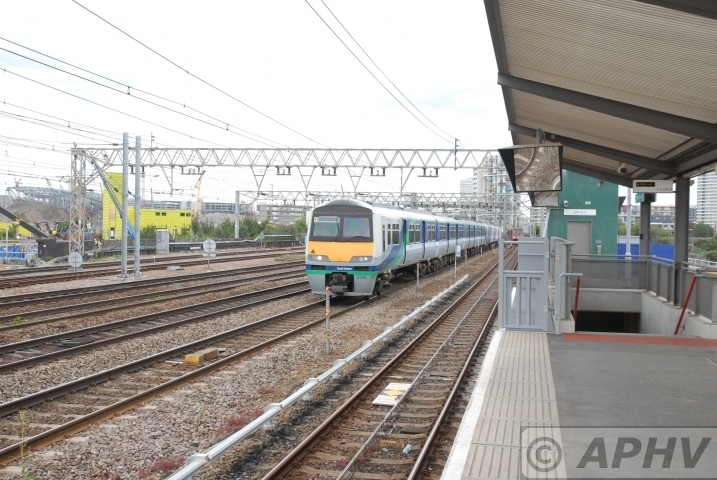 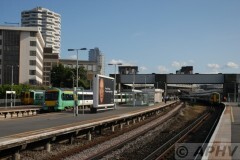 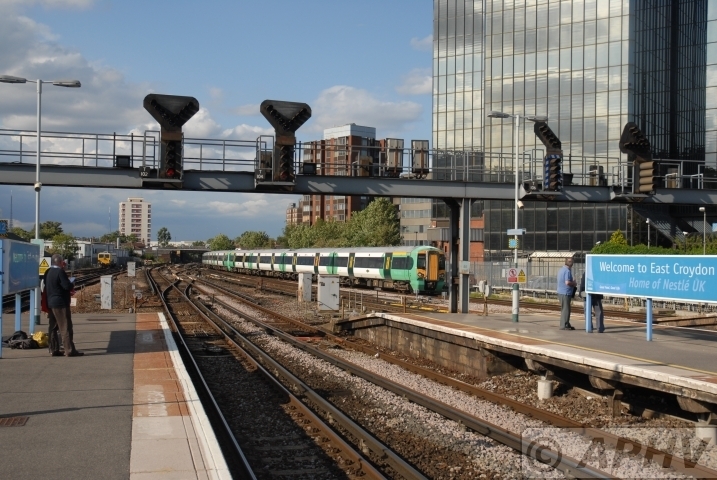 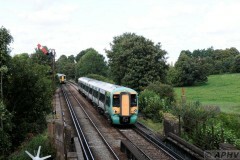 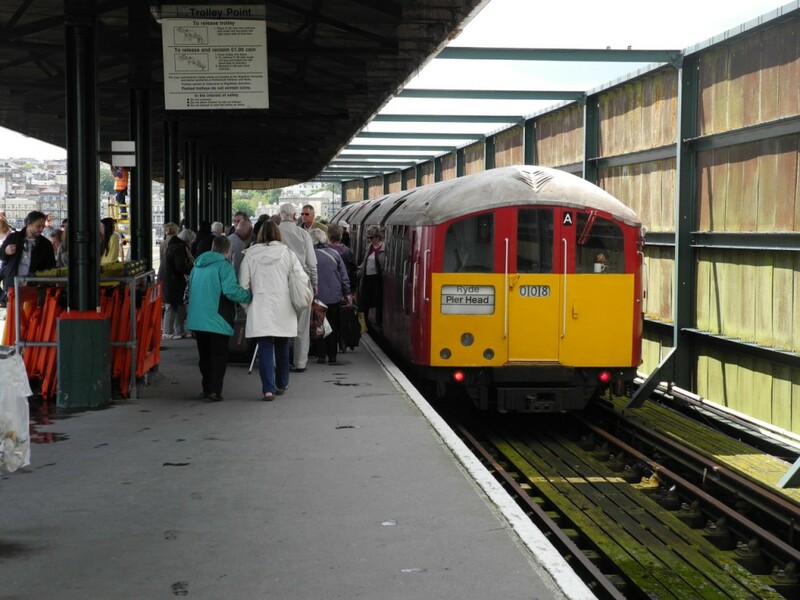 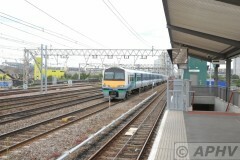 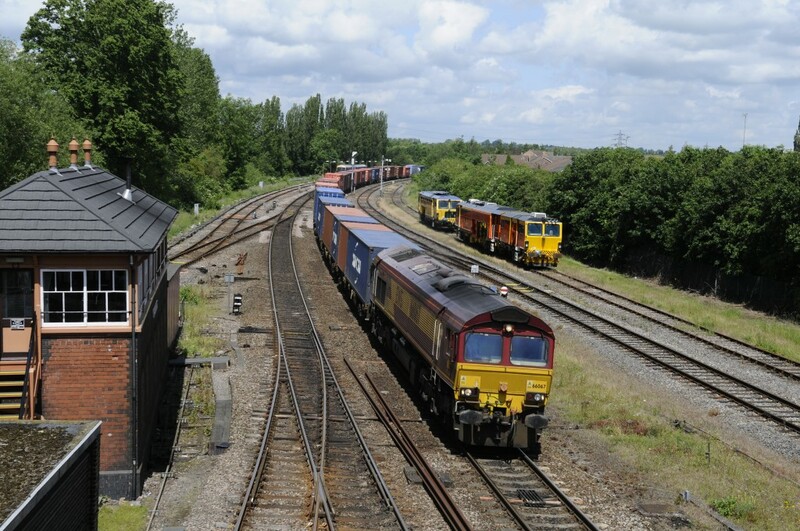 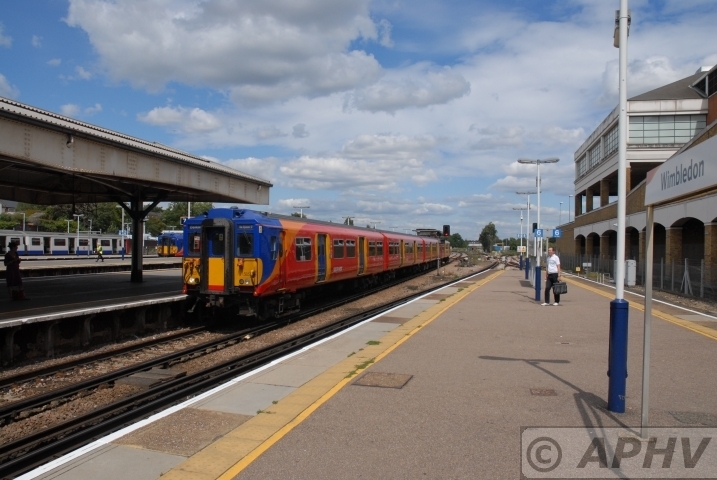 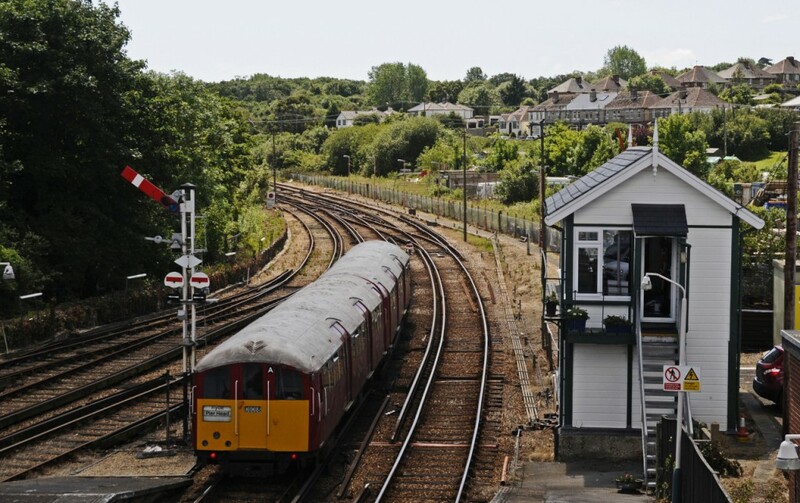 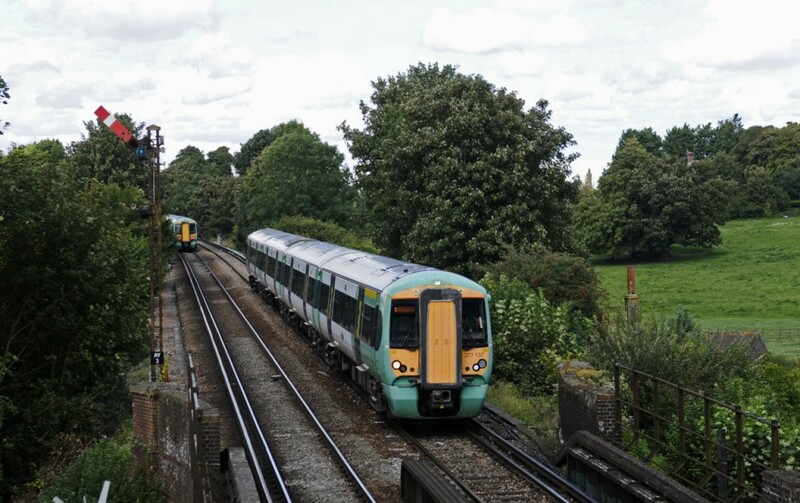 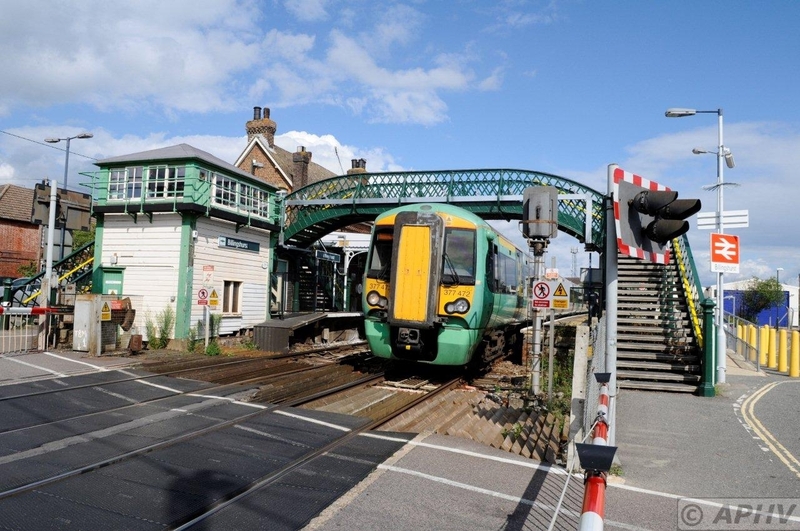 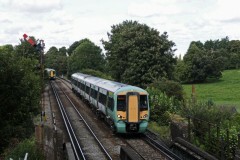 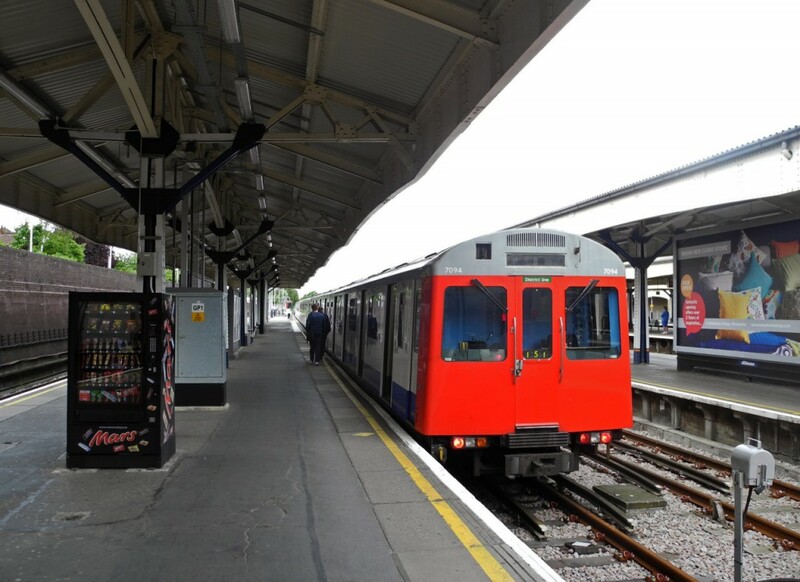 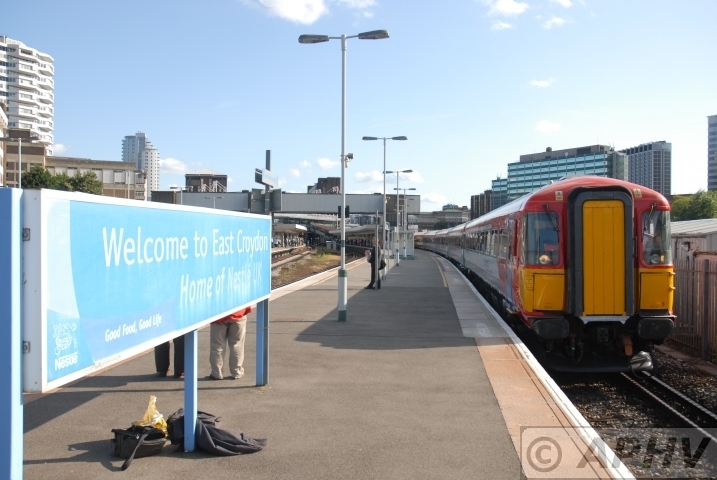 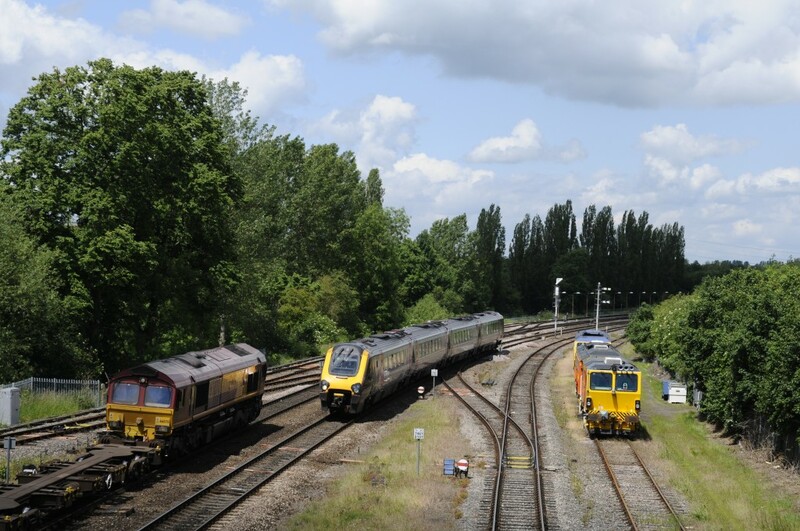 The line runs for 400 yards around the Kew Bridge site and passenger trains are operated on Sundays during the summer months and on other special days. 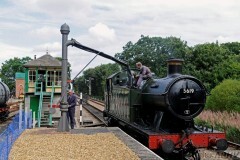 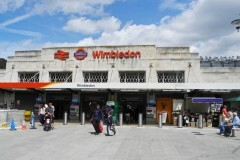 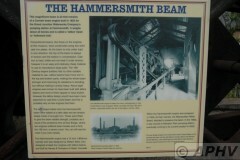 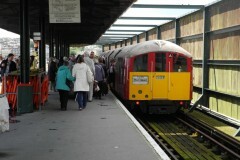 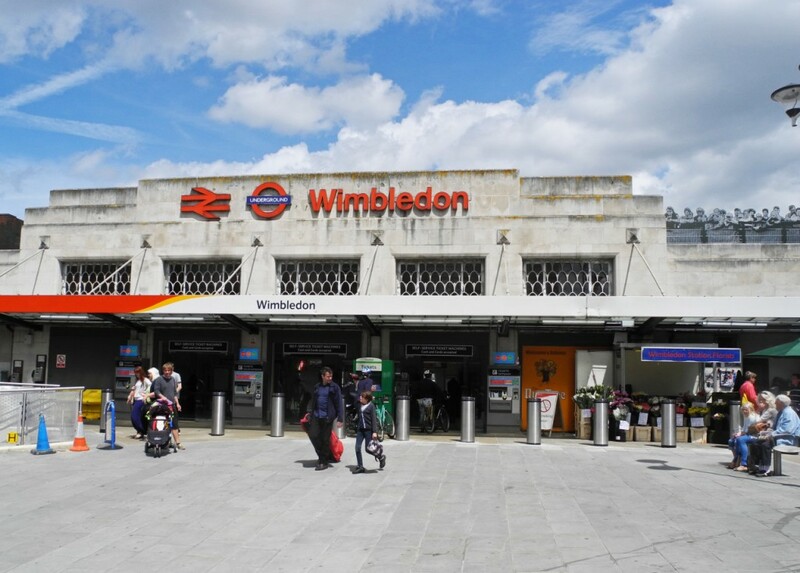 The railway was inspired by similar facilities provided at major waterworks in the United Kingdom, notably the Metropolitan Water Board Railway between Hampton and the Kempton Park waterworks. 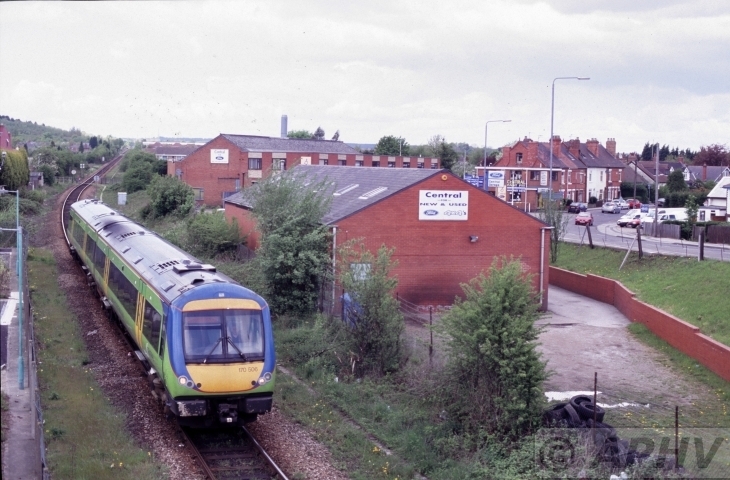 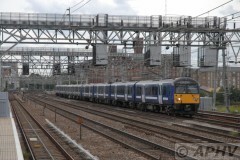 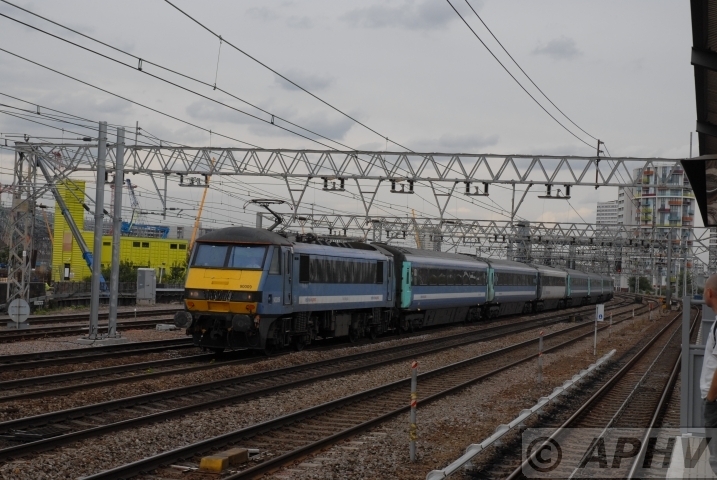 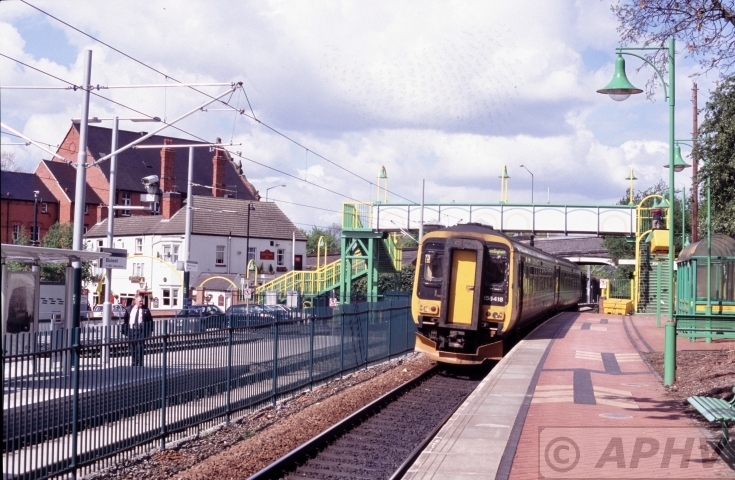 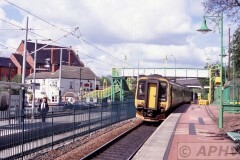 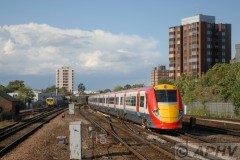 3 May 2004 with 156-418 heading for Nottingham at Bulwell were a rather long interchange is created between the railway and the parallel running tramway. 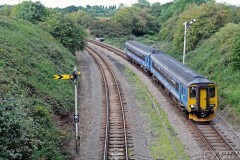 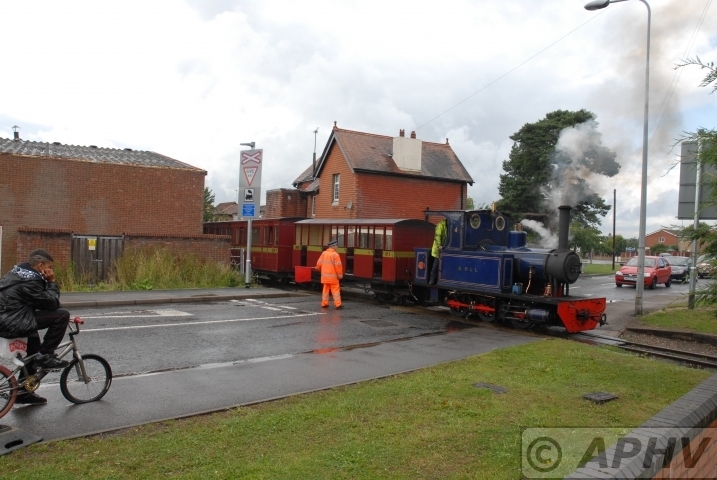 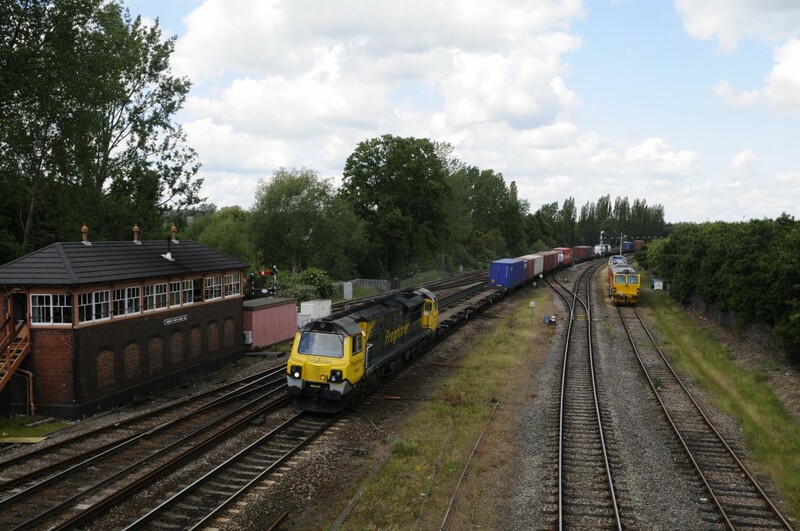 3 May 2004 Hucknall were the tramway terminates 170-506 comes towards Nottingham. 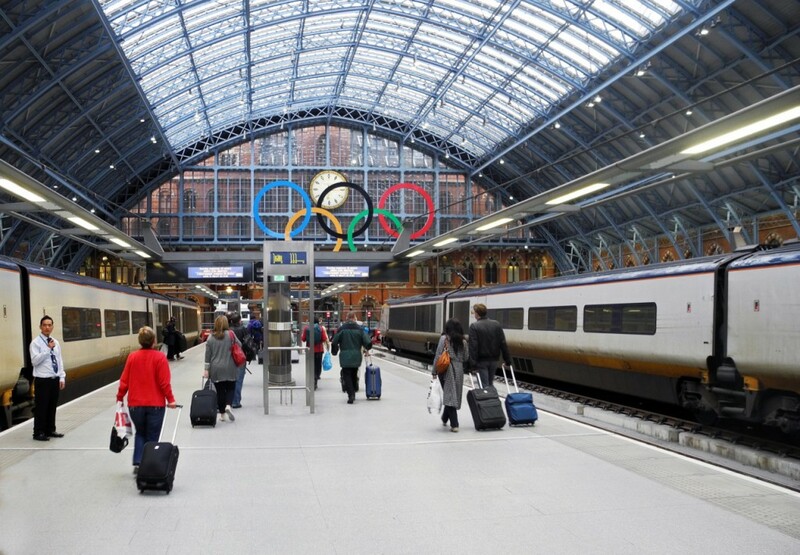 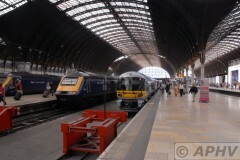 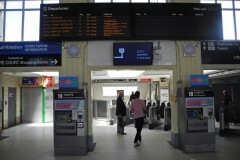 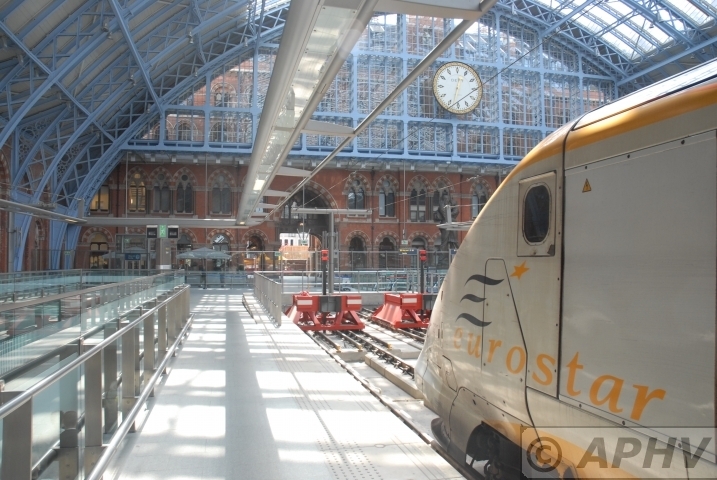 St Pancras is een van de grootste kopstations in Londen, gelegen vlak naast het station King’s Cross. 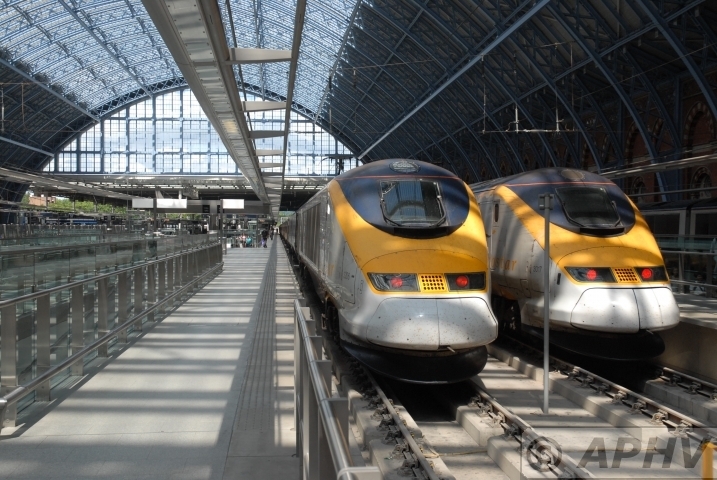 Sinds november 2007 is het het Londense eindpunt van de Eurostar, de hogesnelheidsverbinding door de Kanaaltunnel. 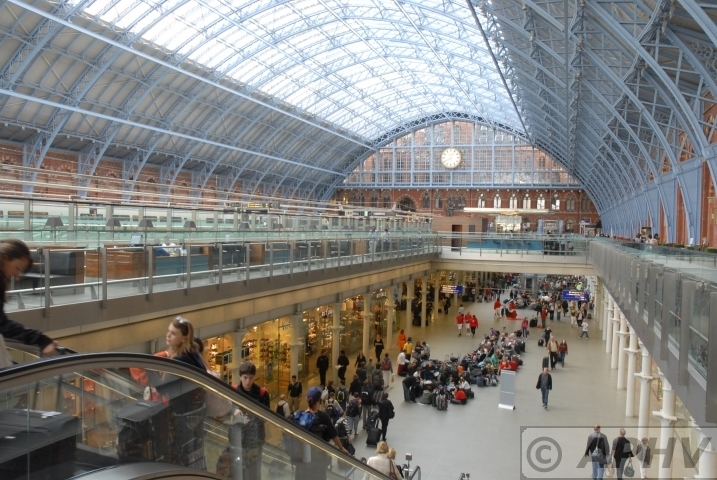 St Pancras werd gebouwd in opdracht van de toenmalige Midland Railway, die niet beschikte over een eigen station in Londen, maar King’s Cross gebruikte, eigendom van de toenmalige Great Northern Railway. De overkapping, met 74 meter op het moment van ingebruikname de breedste ter wereld, werd ontworpen door William Barlow. Het stationsgebouw, een geheel vormend met het Midland Grand Hotel, werd (in een voornamelijk neogothische stijl) ontworpen door Gilbert Scott. 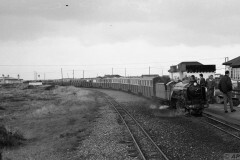 Het station werd, nog gedeeltelijk onafgebouwd, in gebruik genomen in 1868; het hotel werd in 1873 in gebruik genomen. 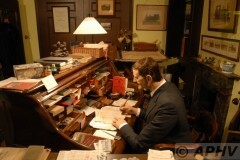 Het hotel werd in 1935 als hotel gesloten.